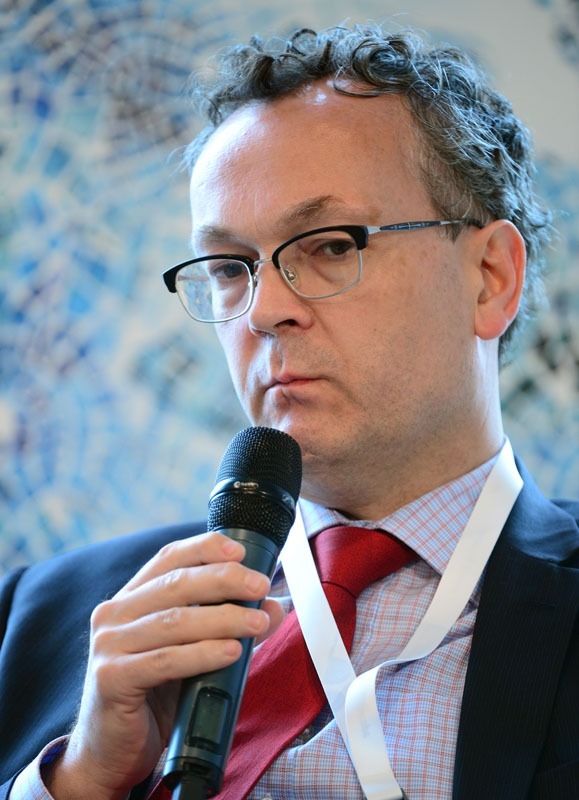 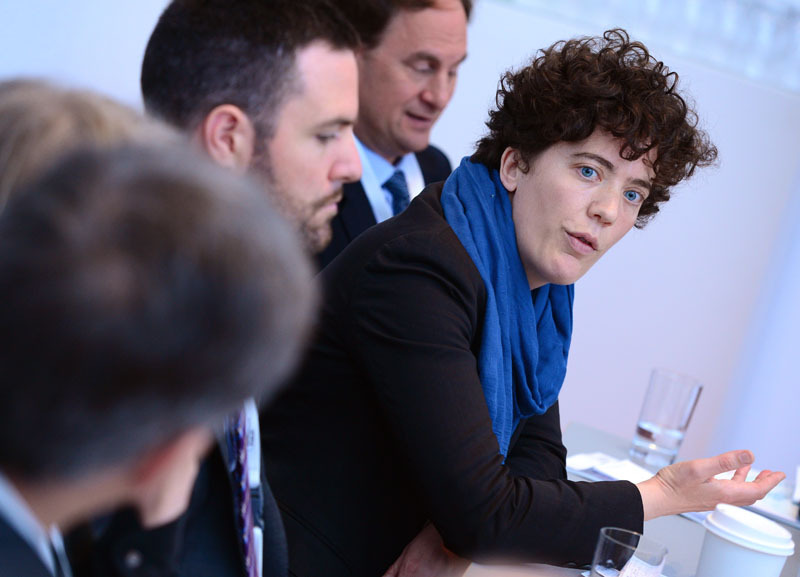 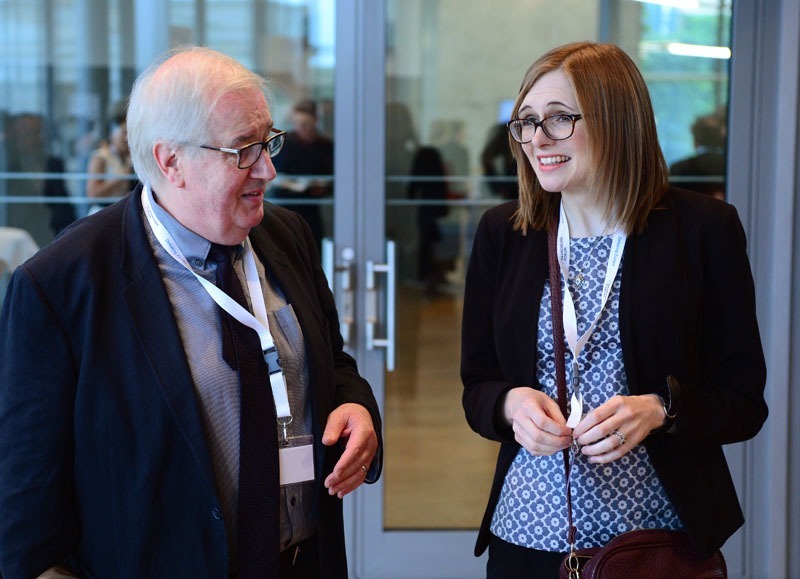 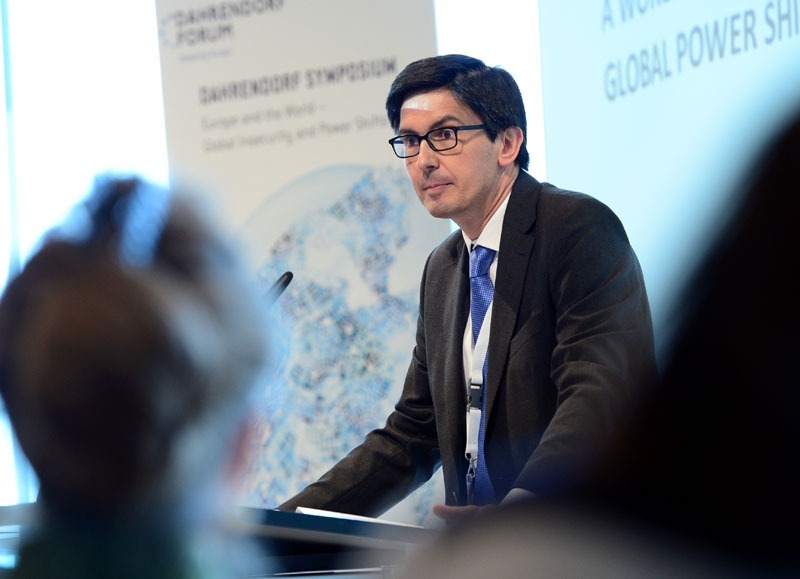 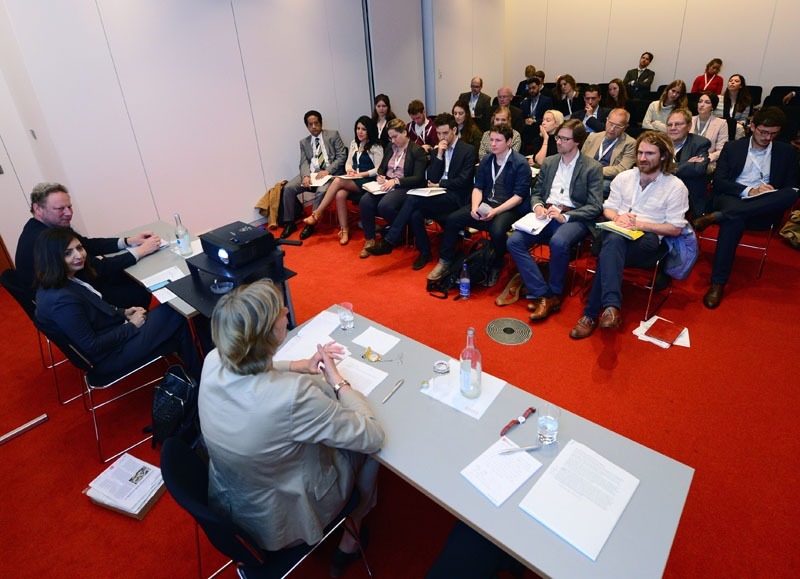 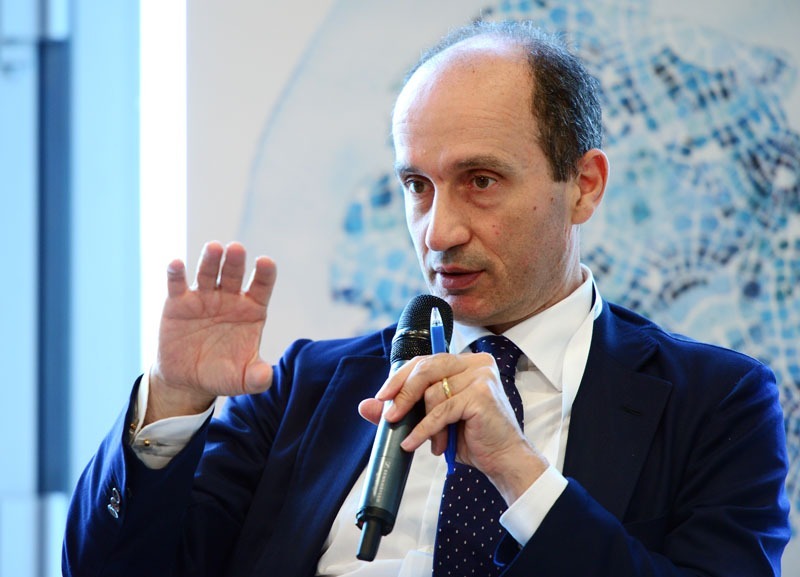 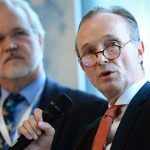 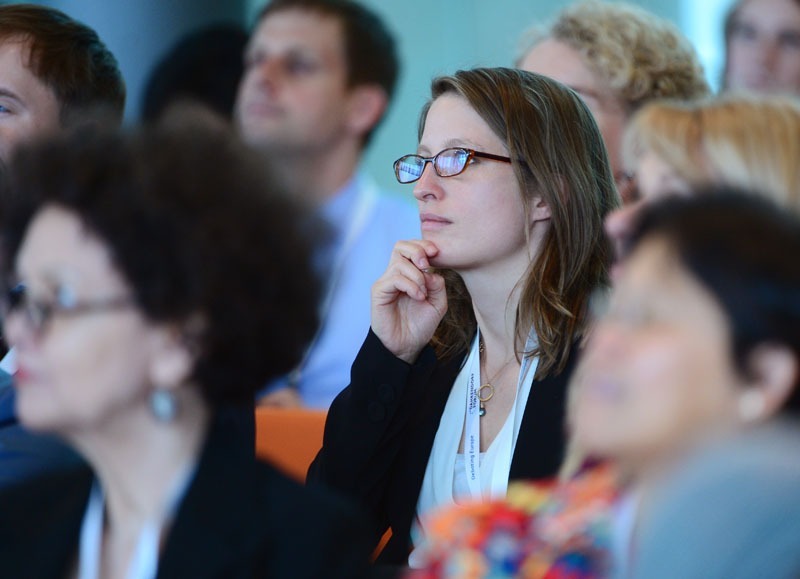 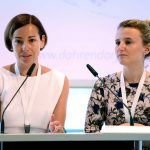 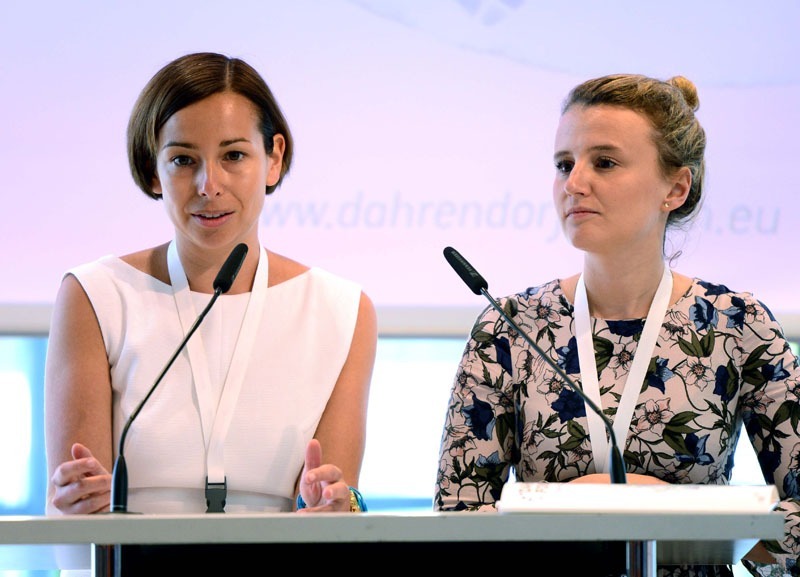 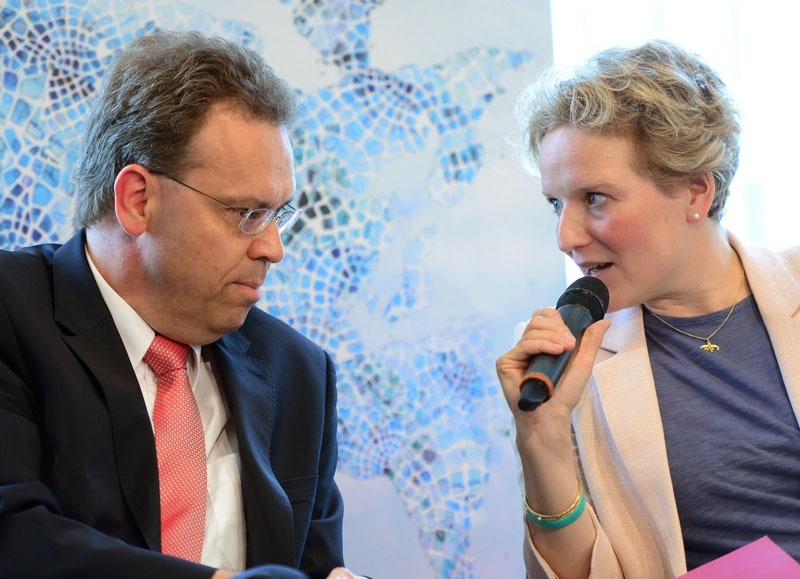 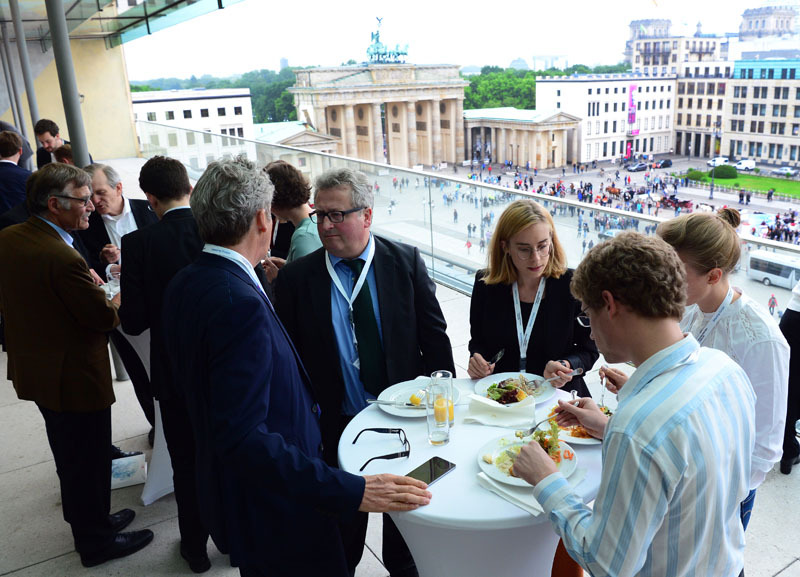 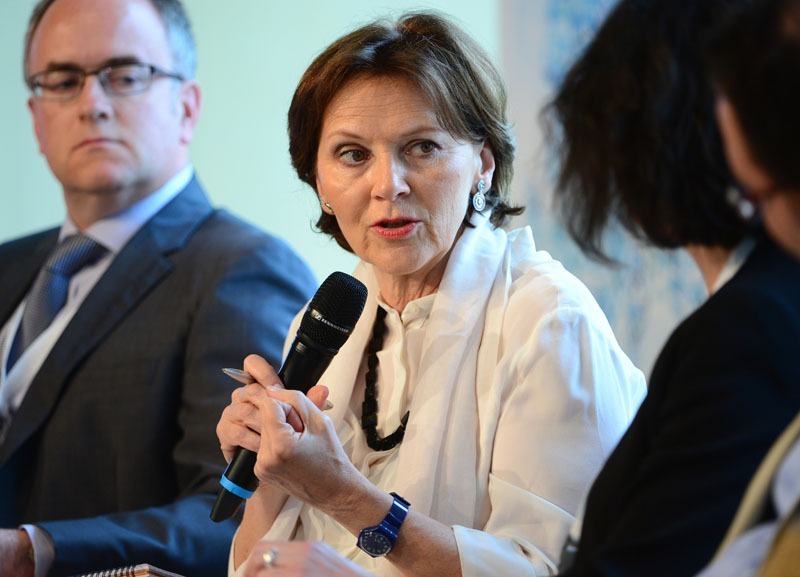 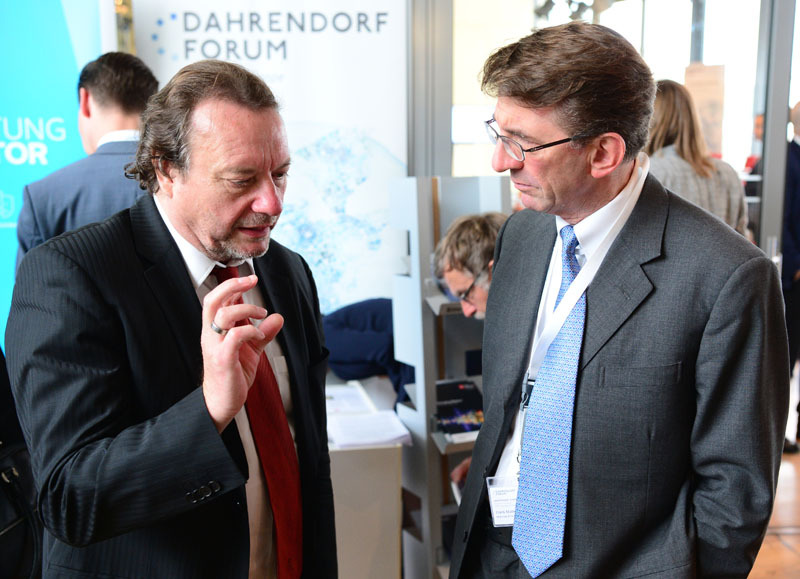 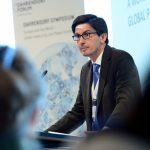 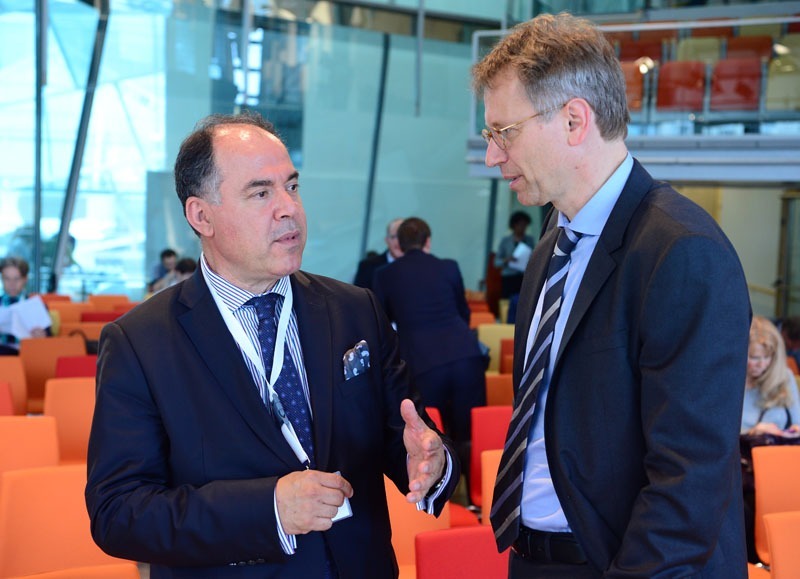 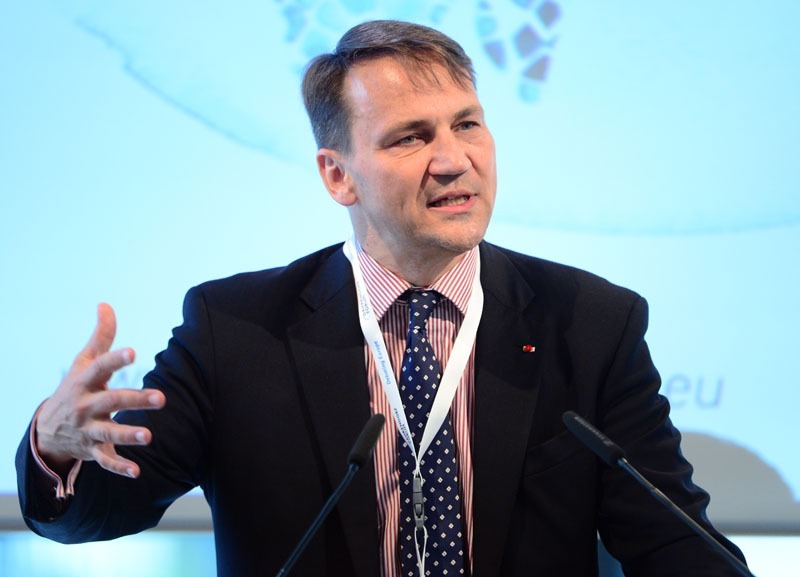 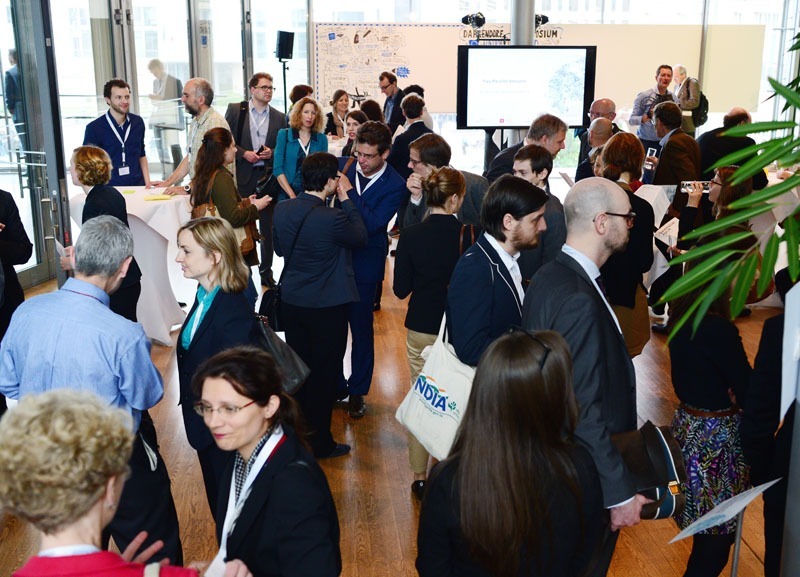 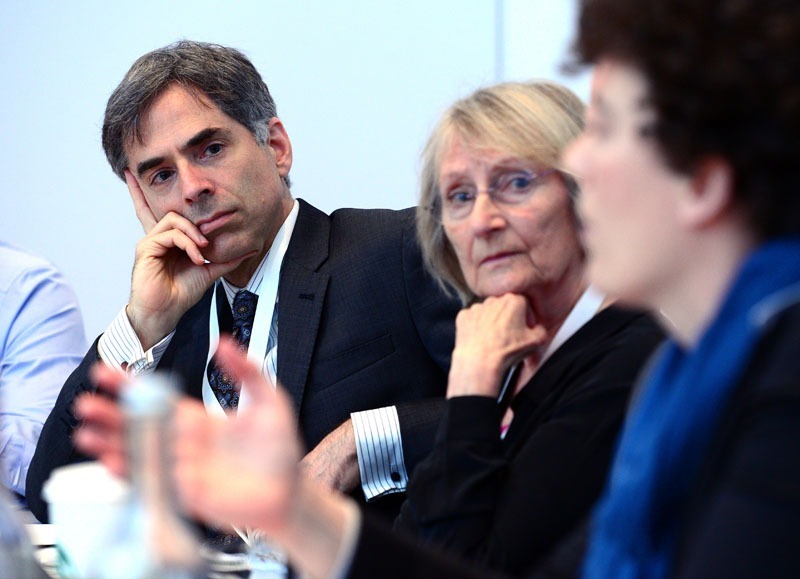 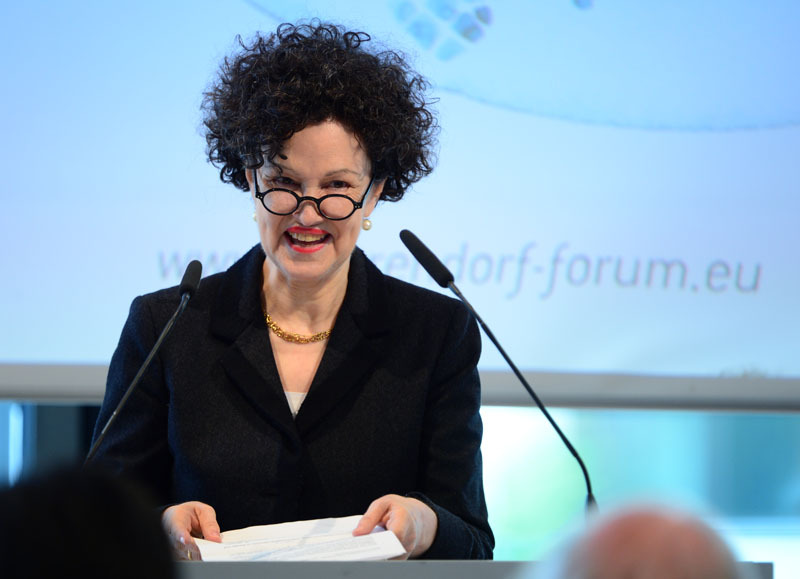 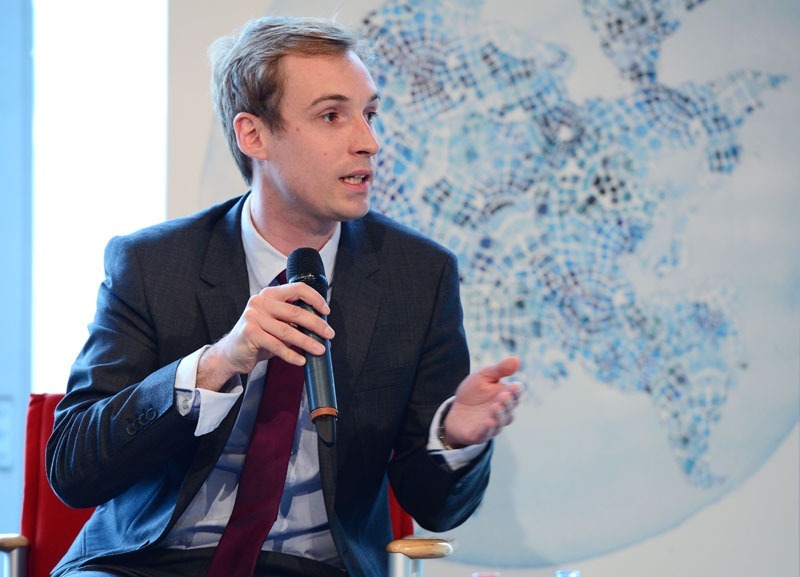 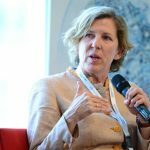 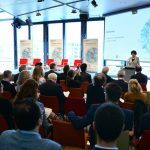 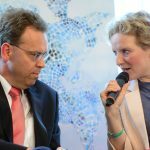 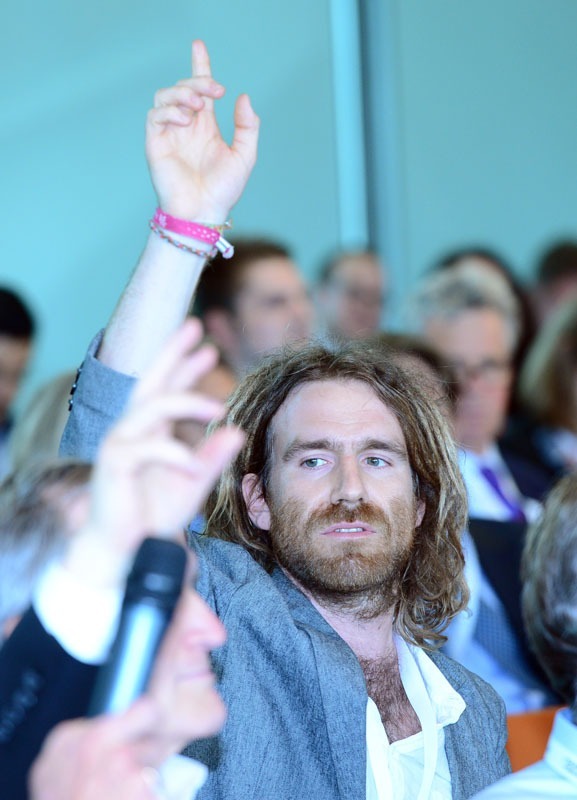 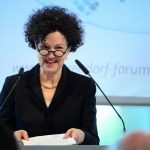 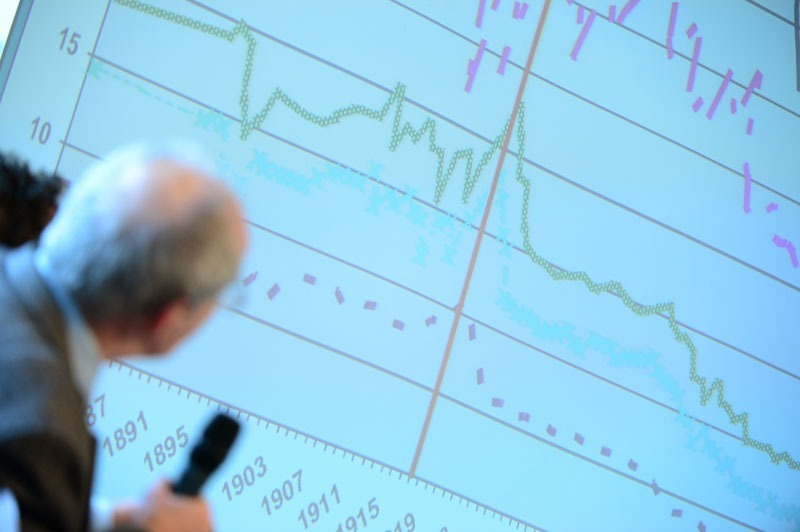 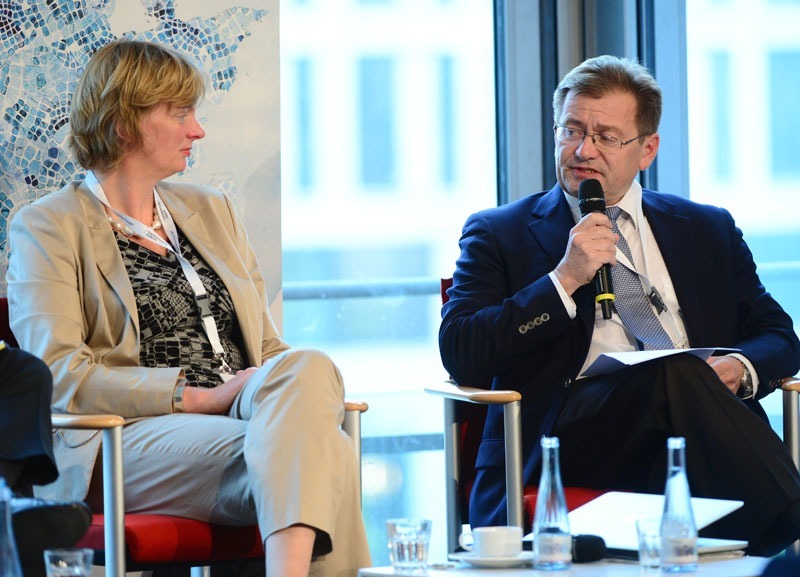 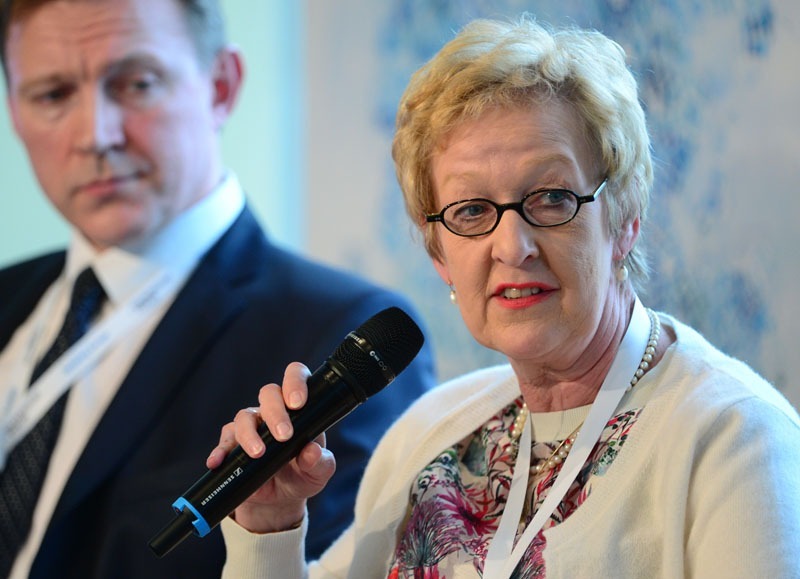 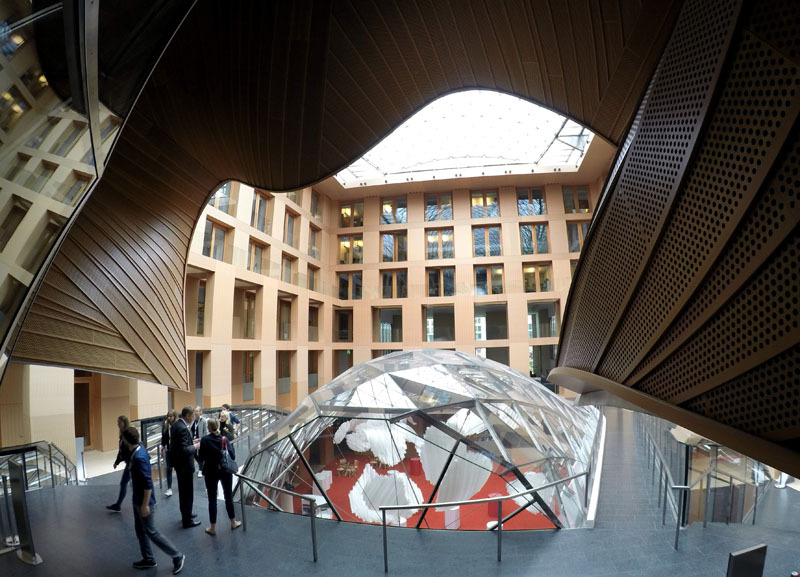 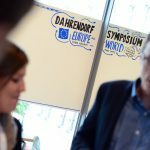 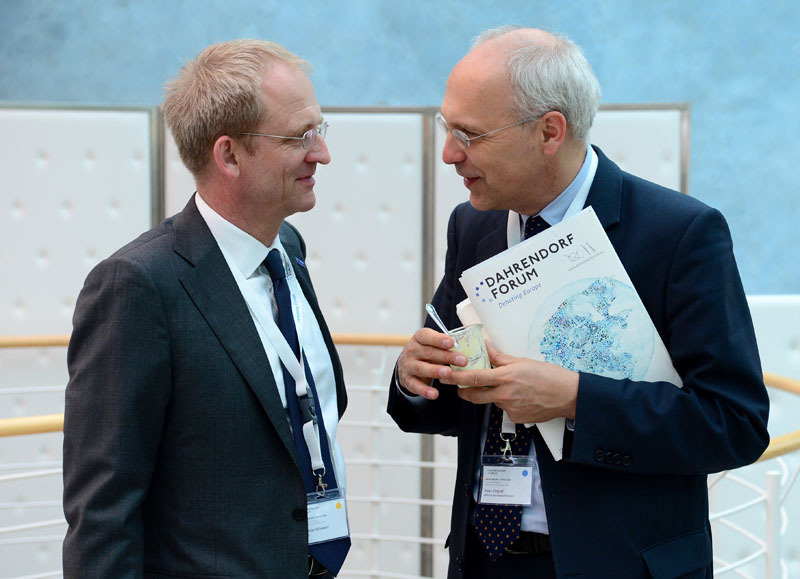 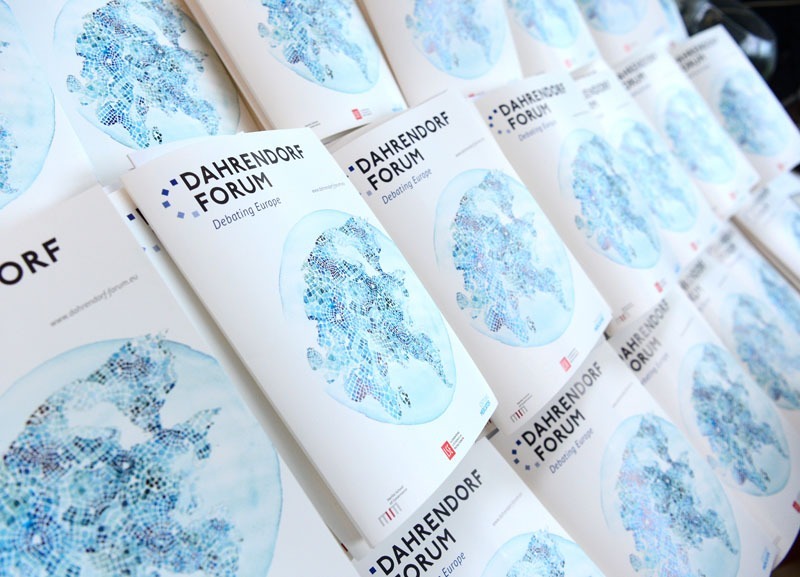 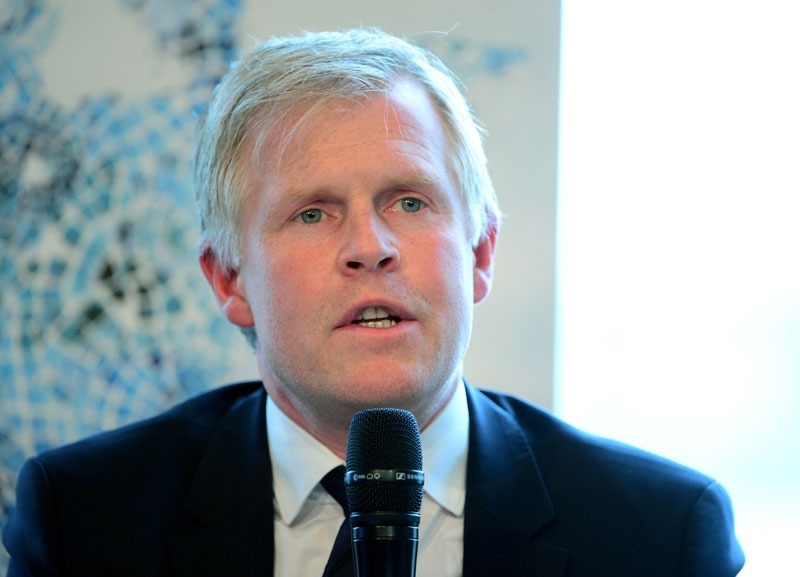 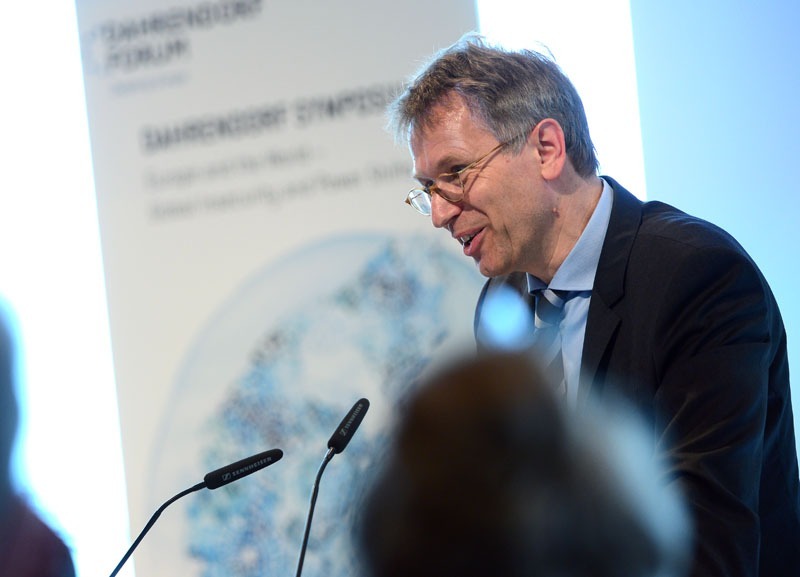 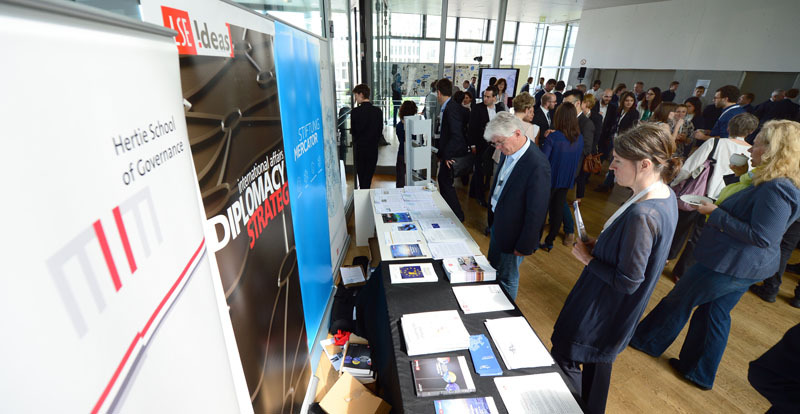 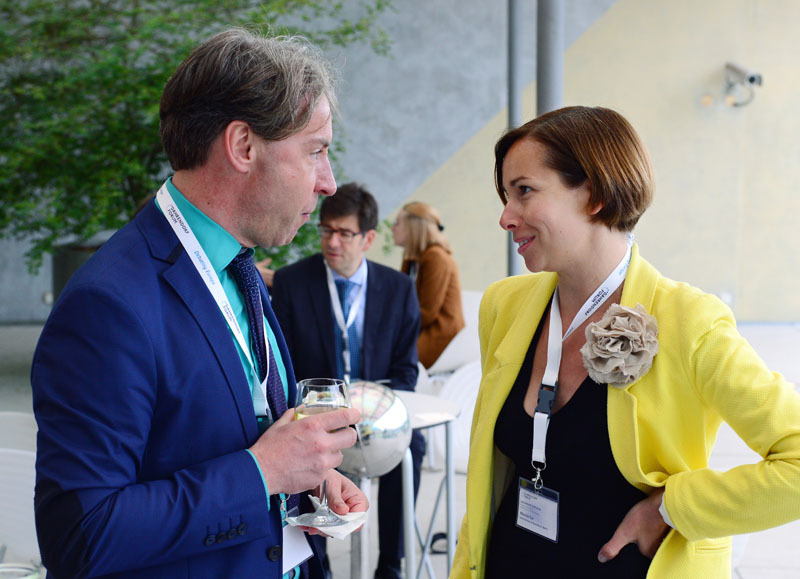 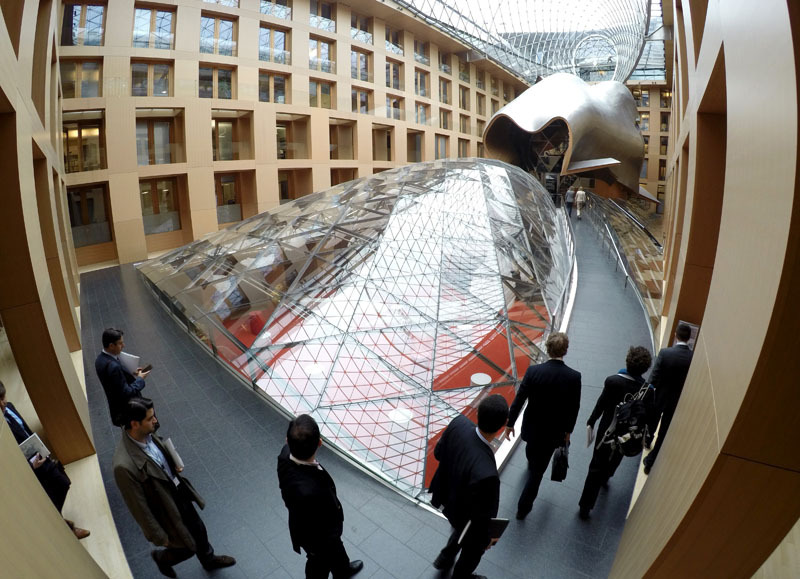 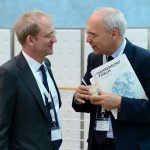 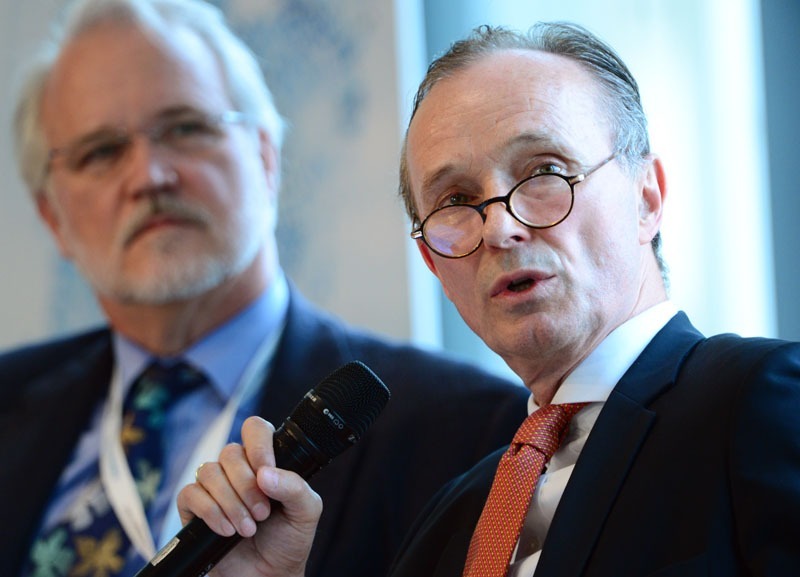 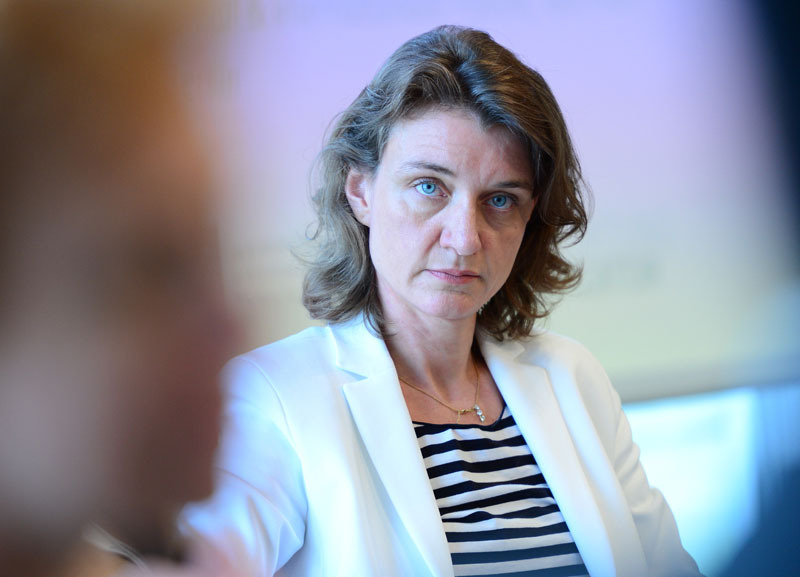 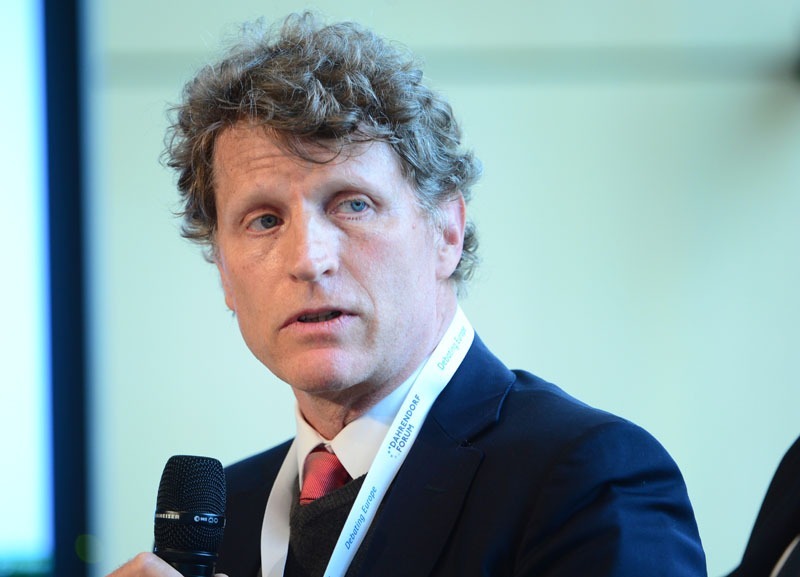 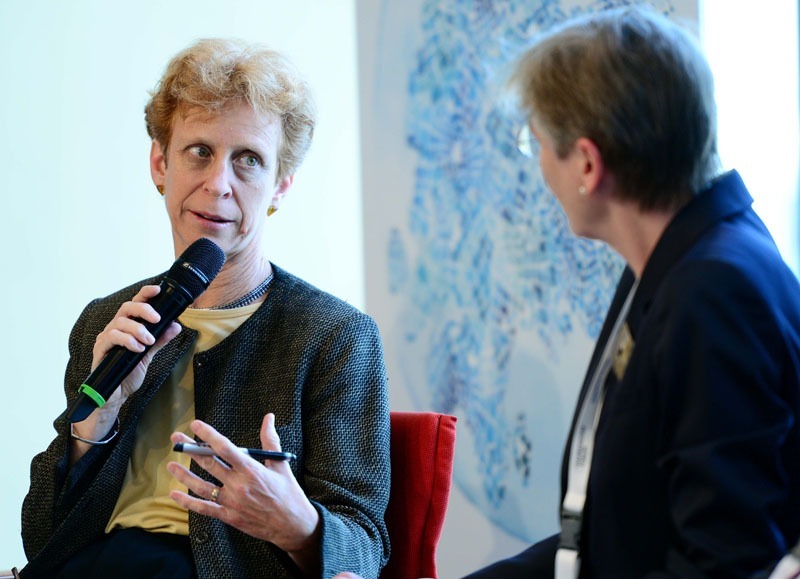 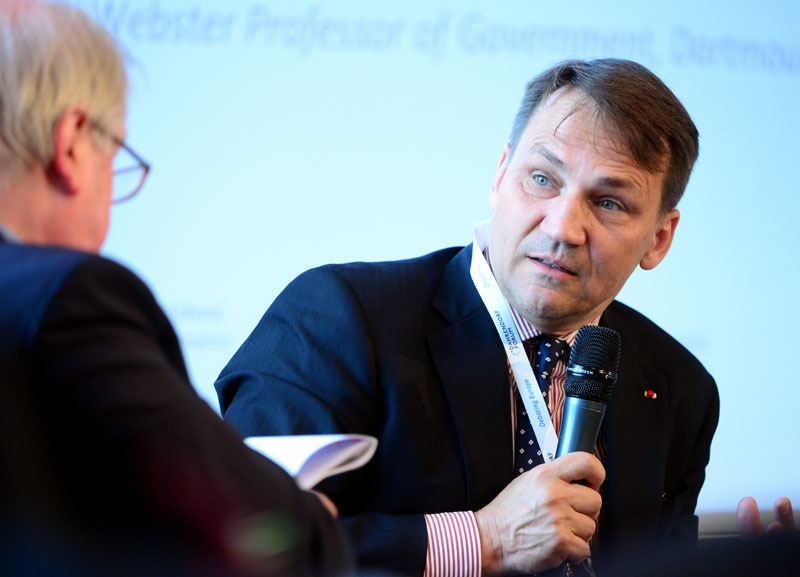 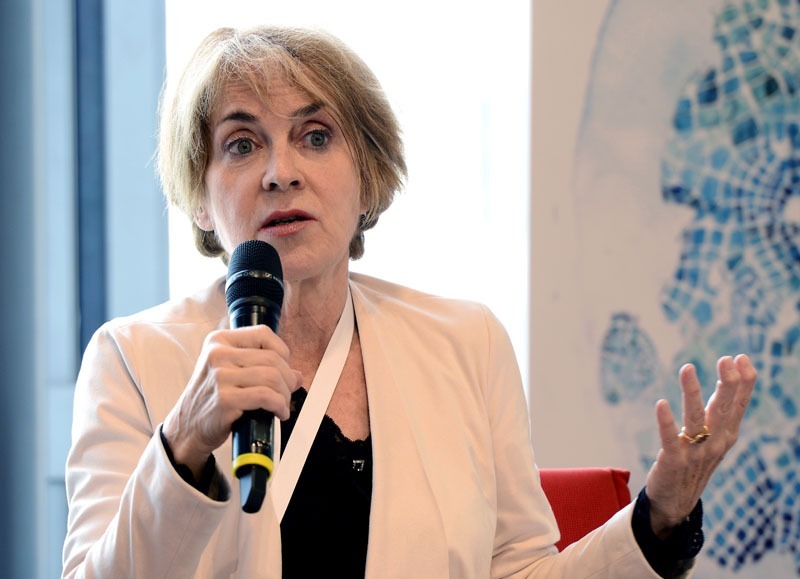 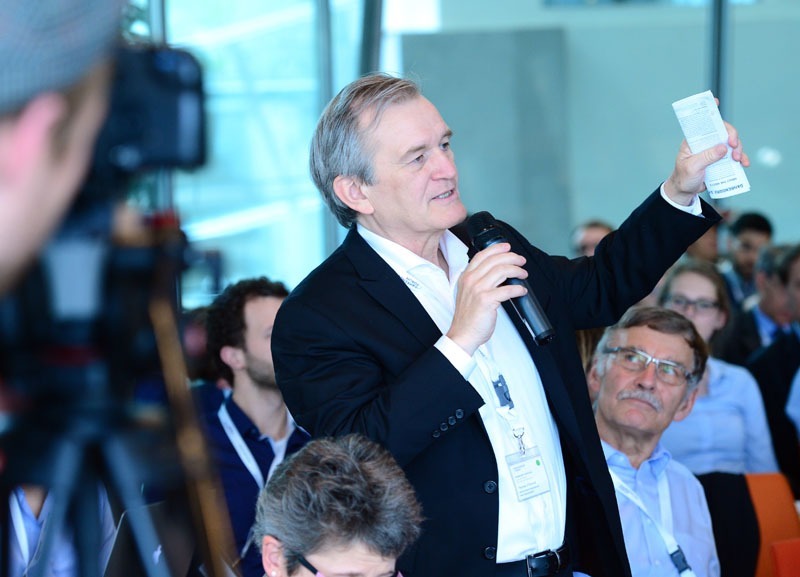 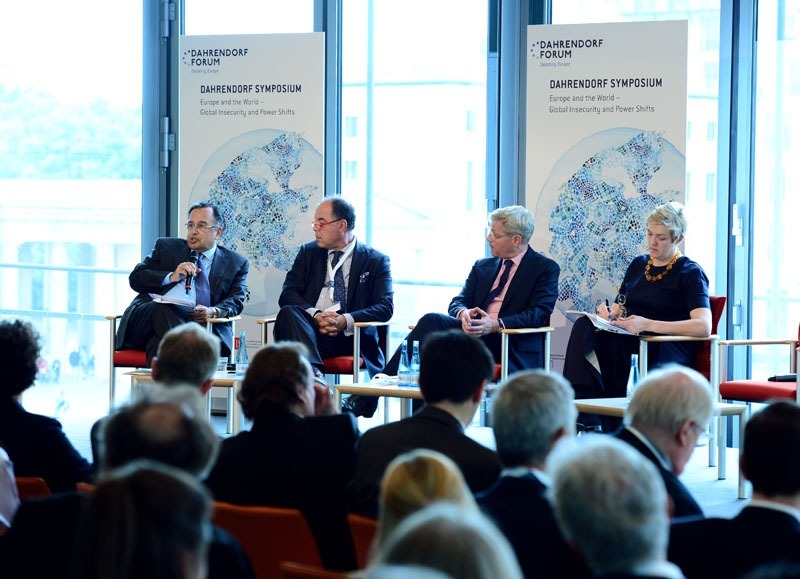 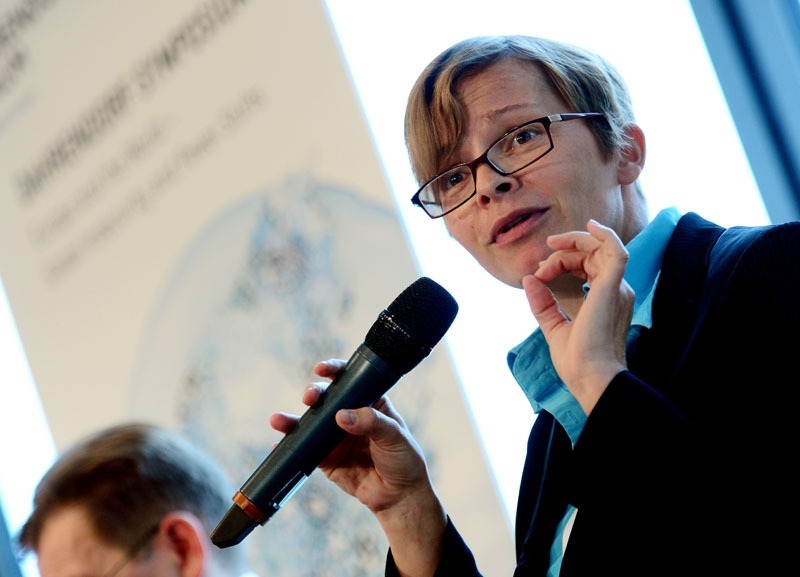 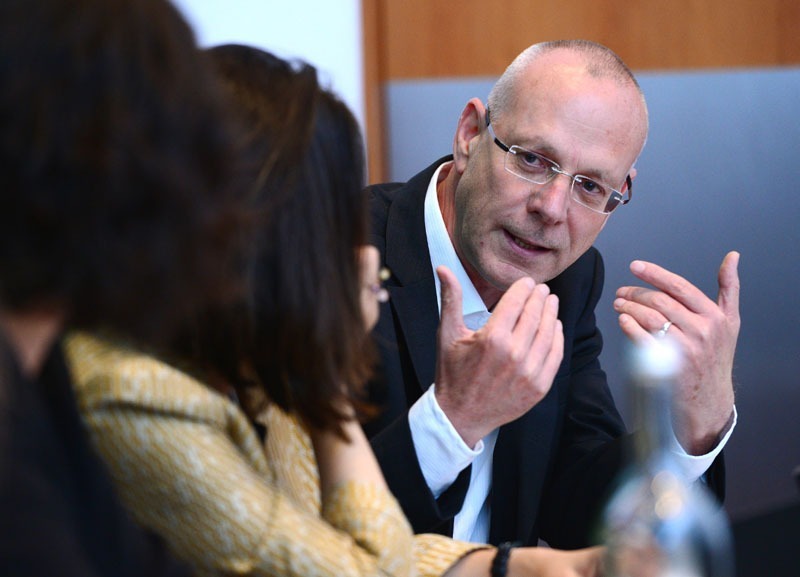 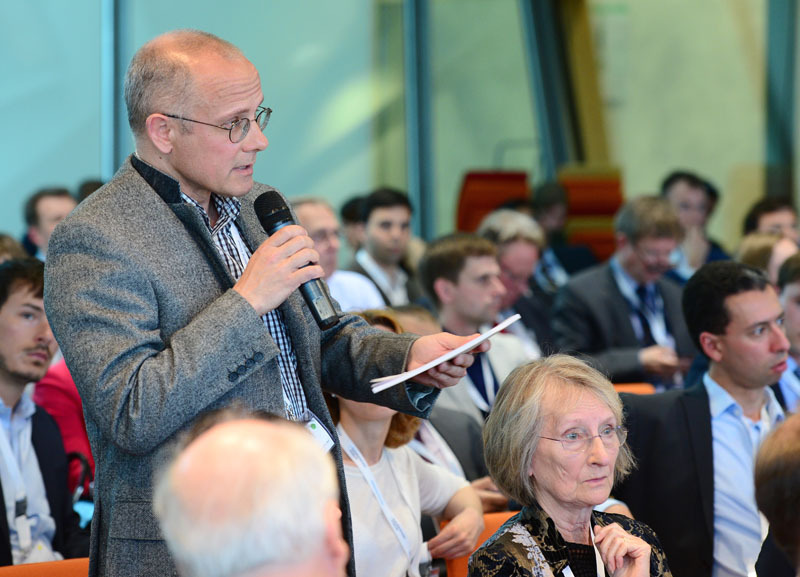 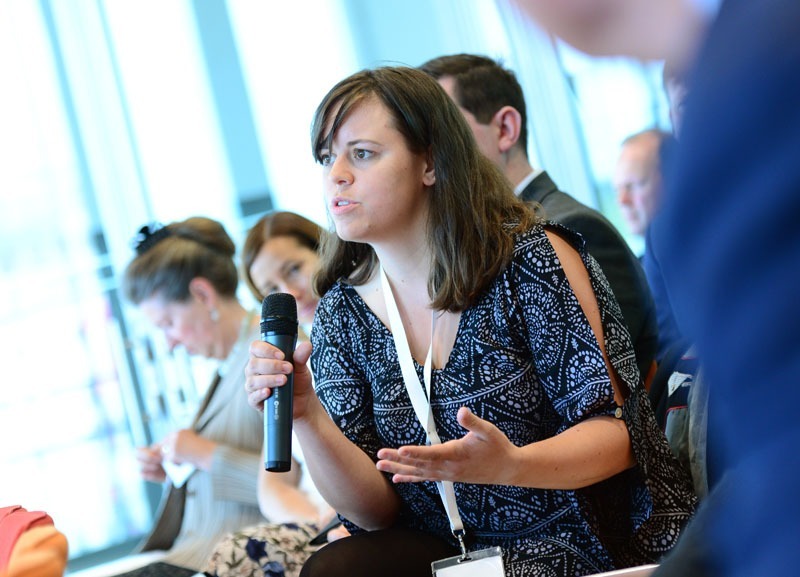 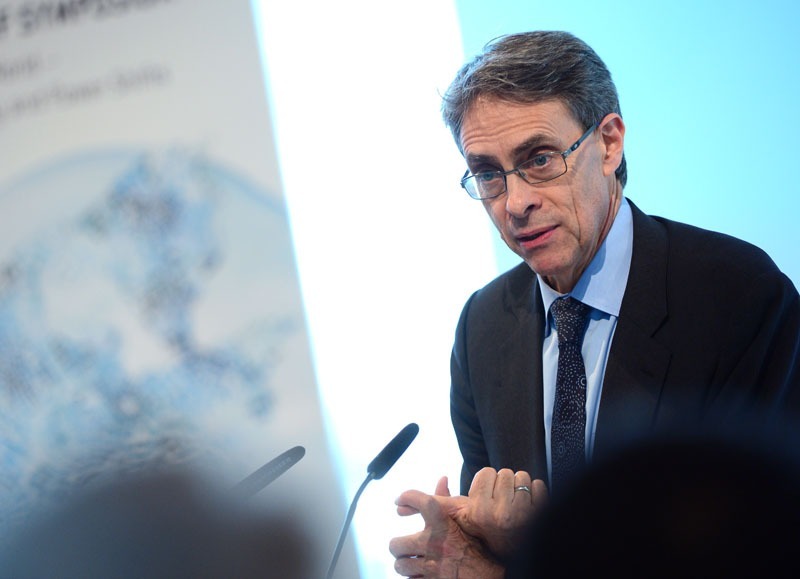 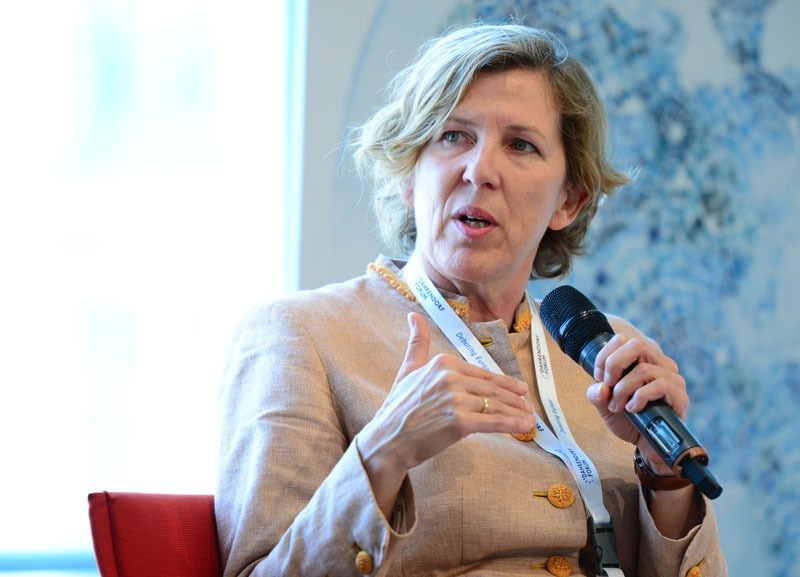 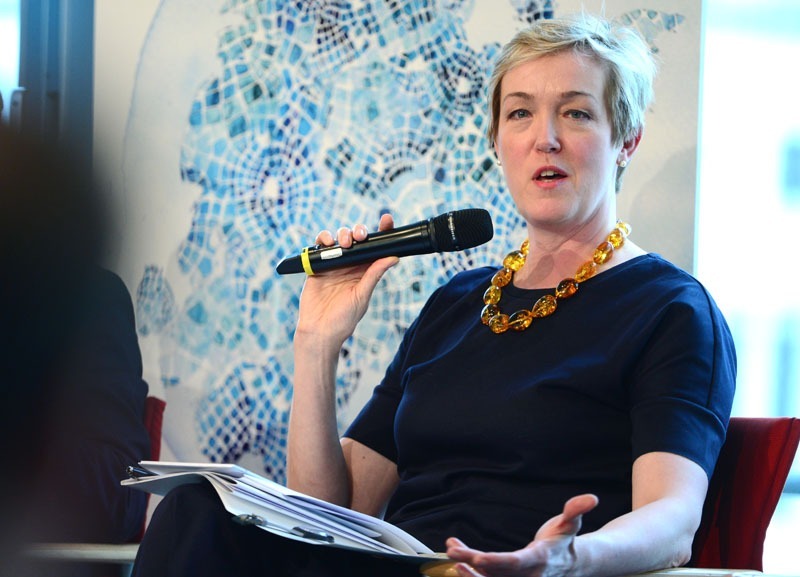 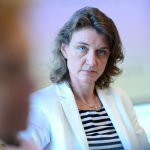 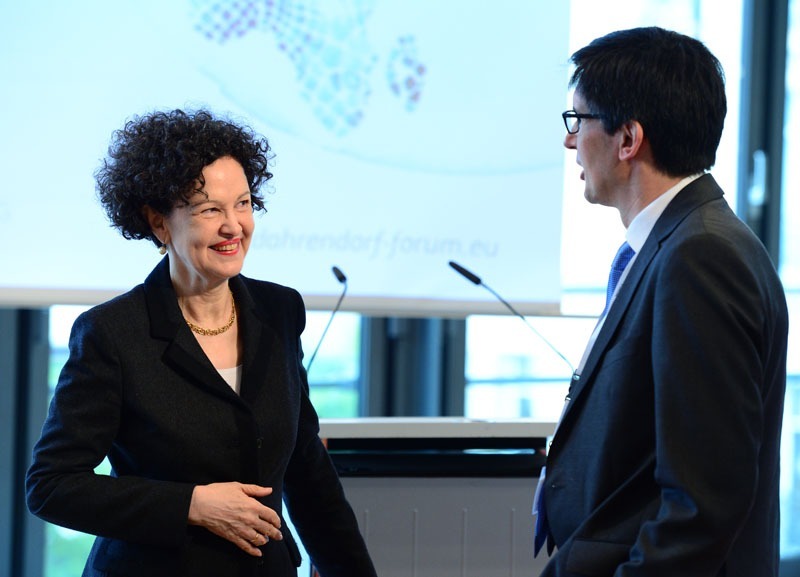 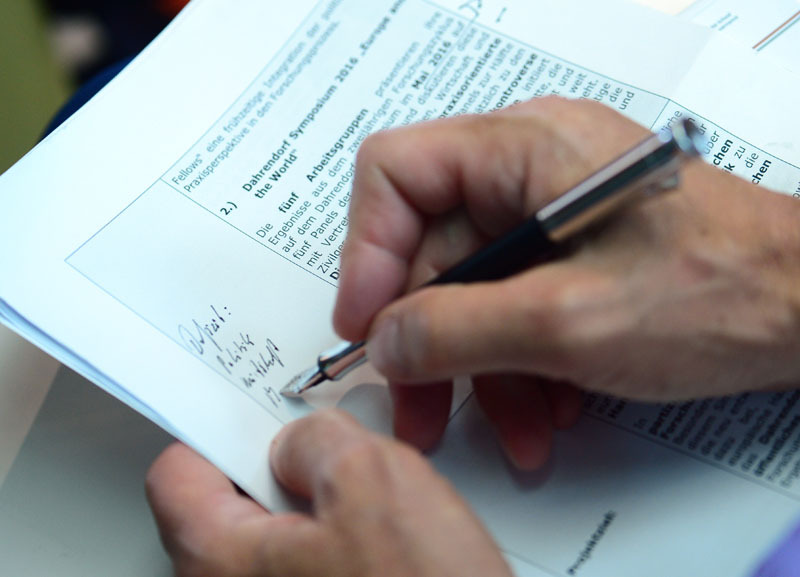 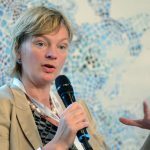 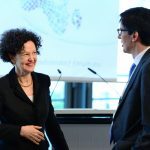 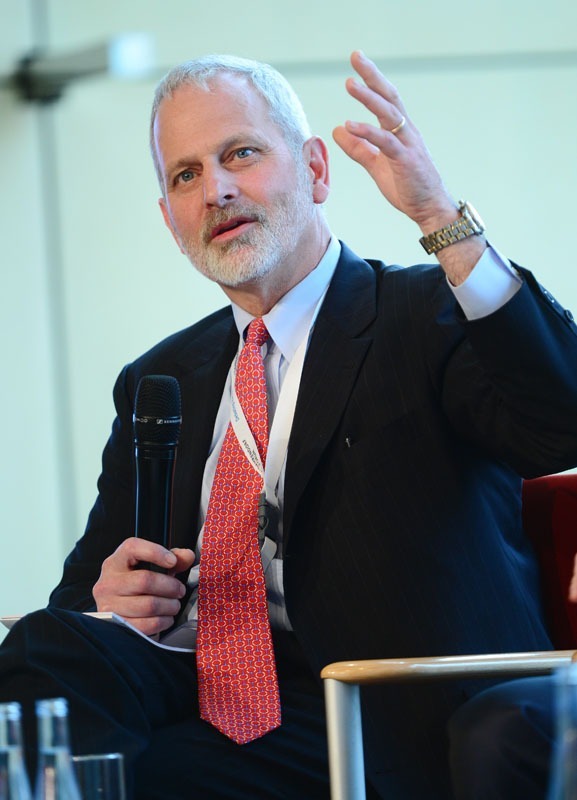 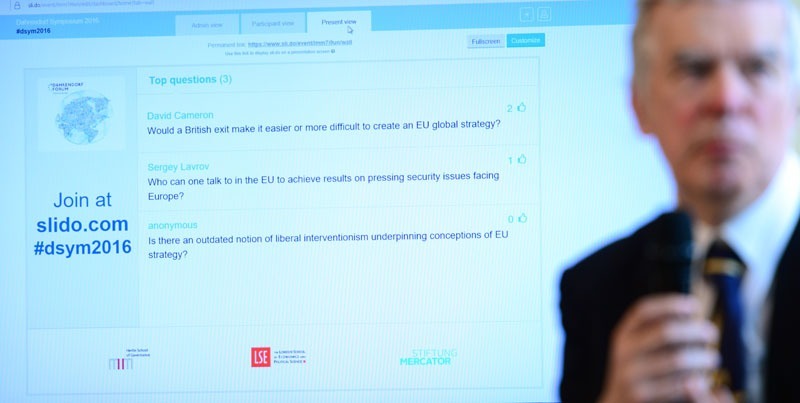 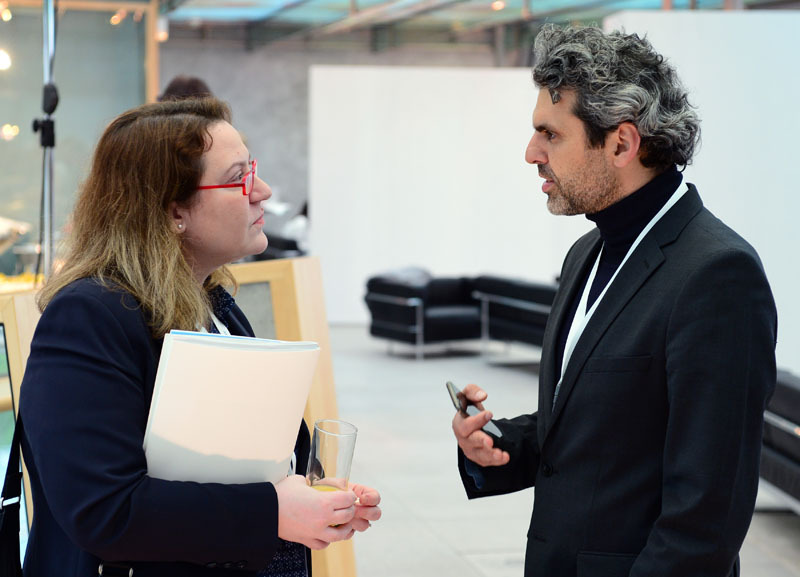 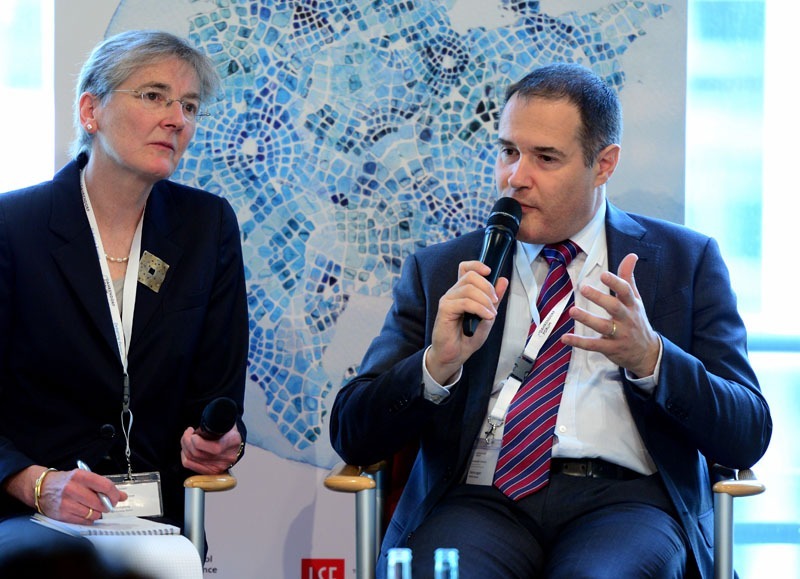 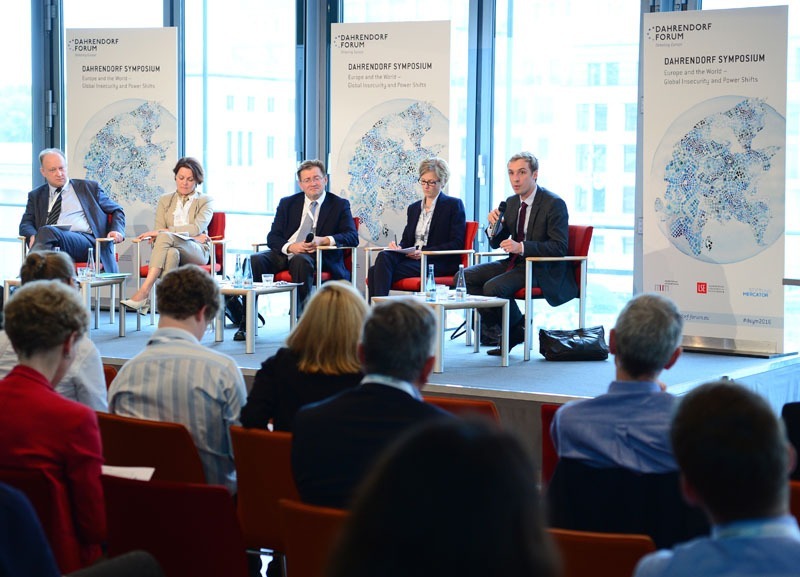 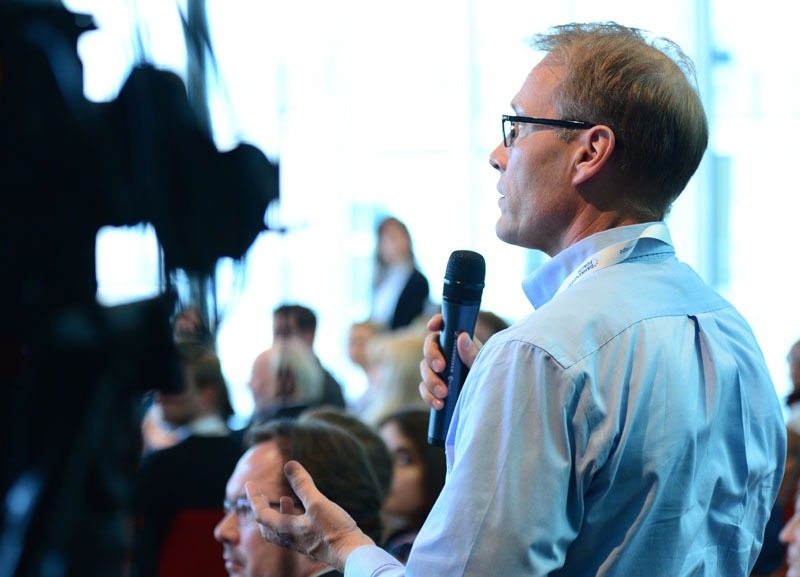 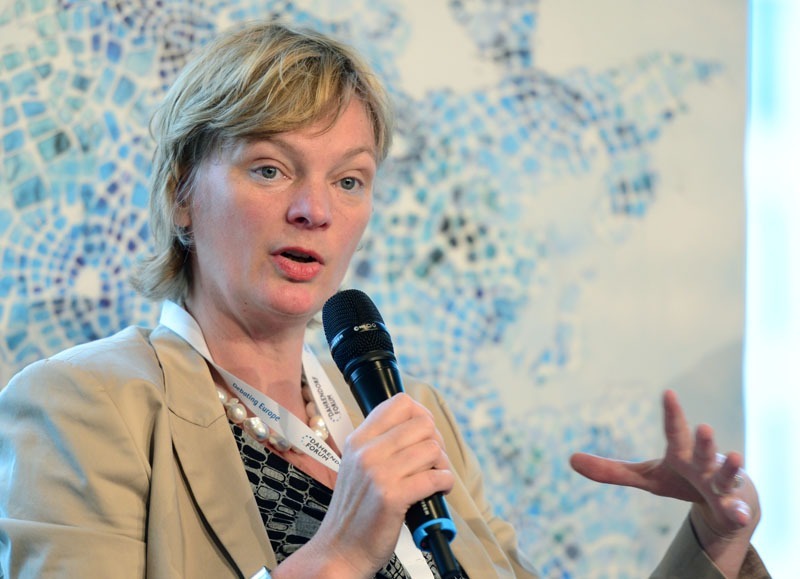 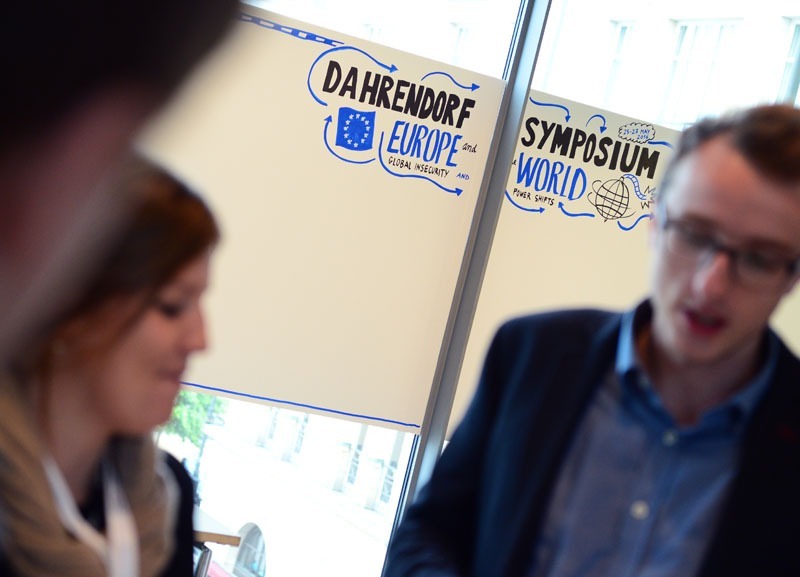 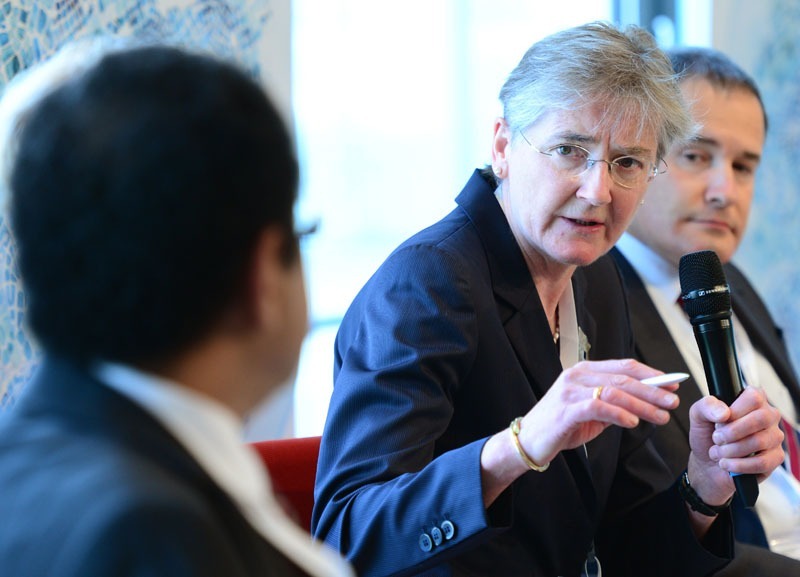 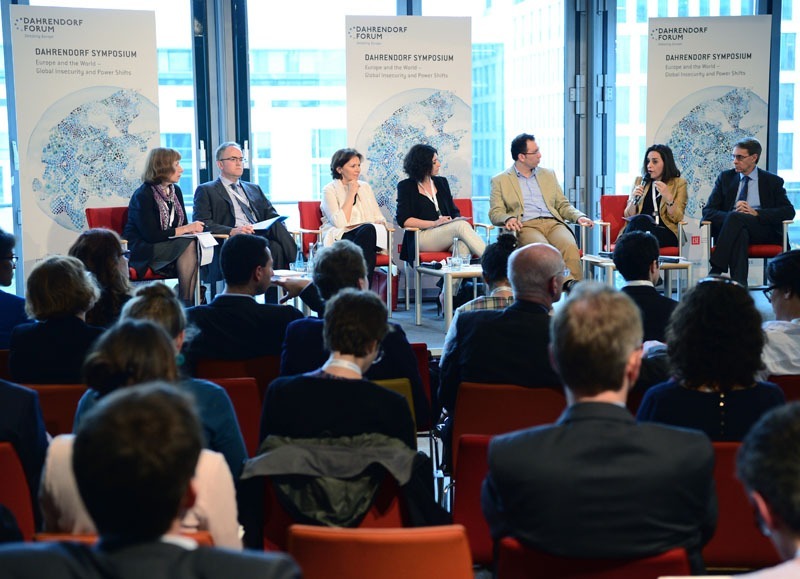 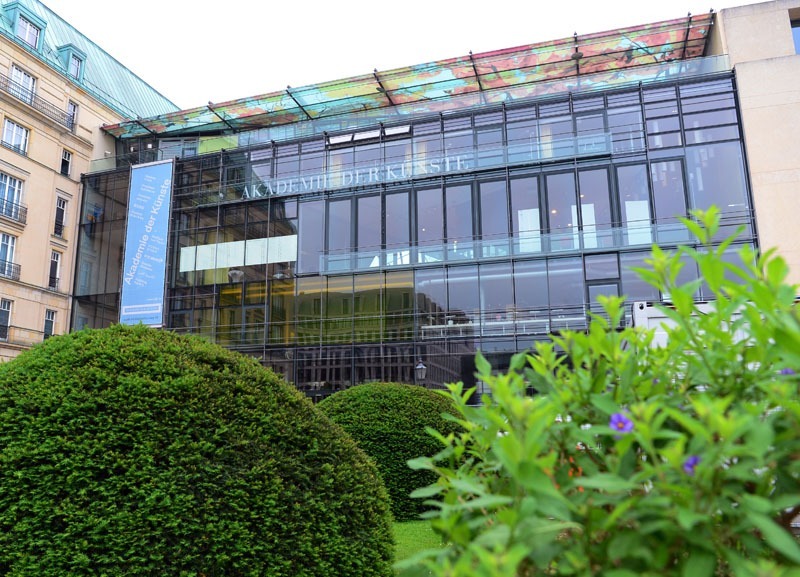 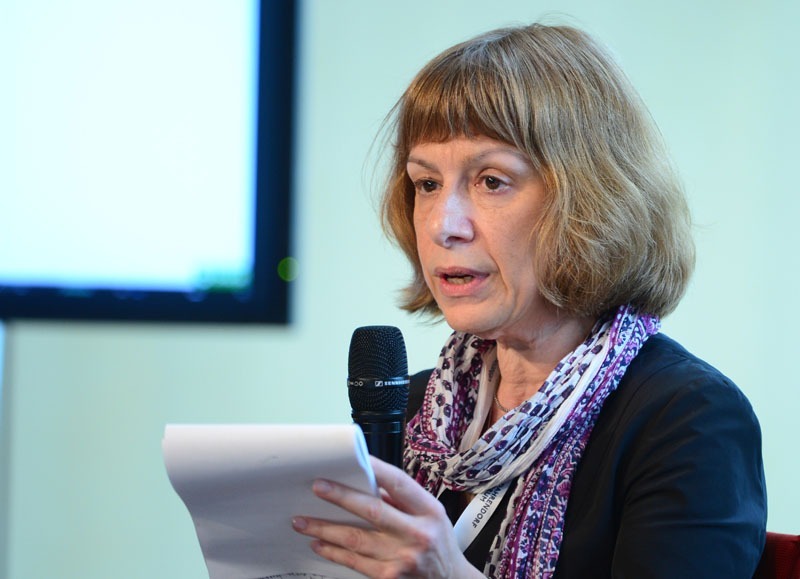 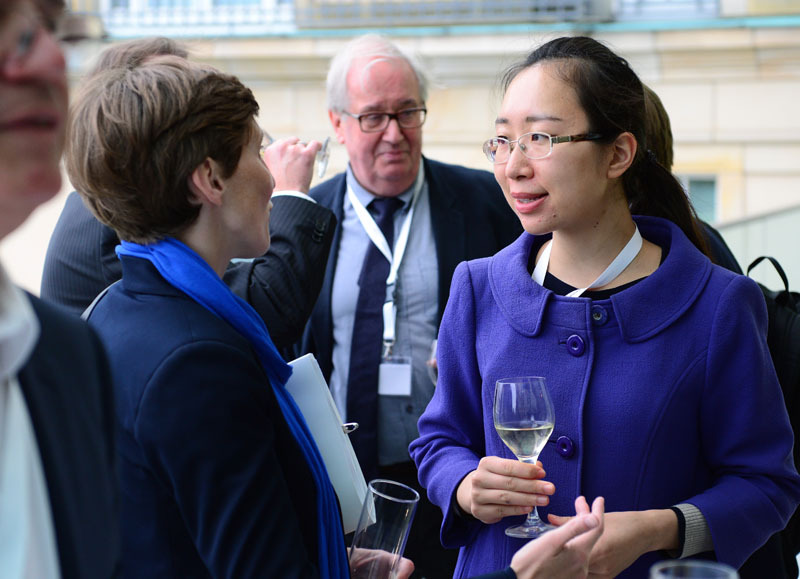 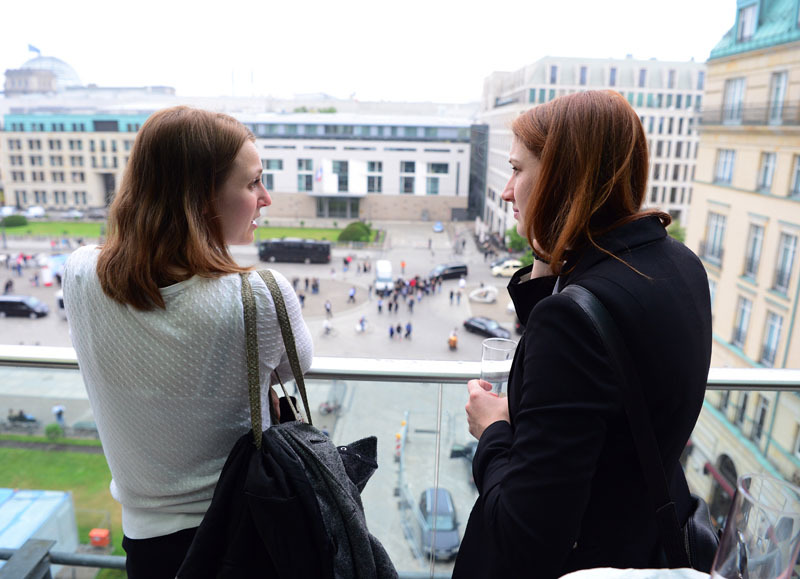 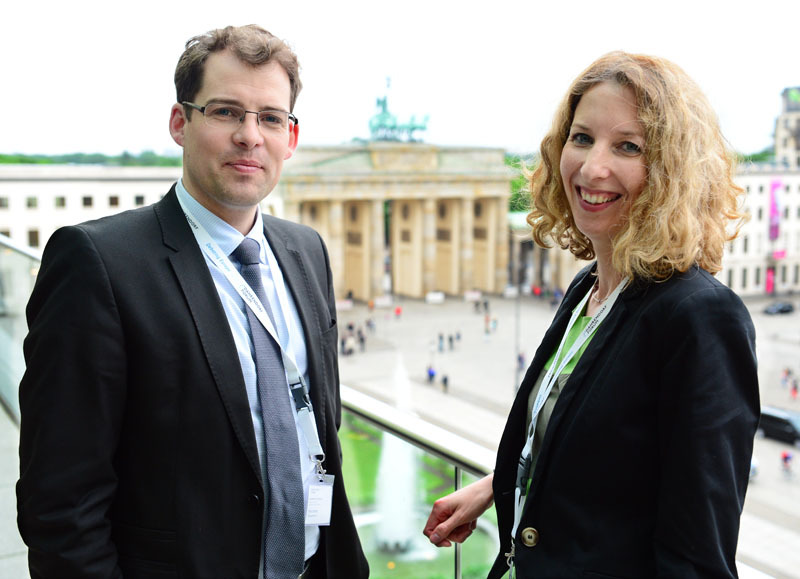 The Dahrendorf Symposium is a high-profile event aimed at debating Europe’s future. 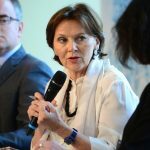 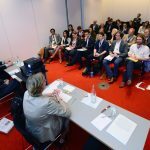 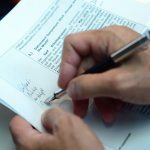 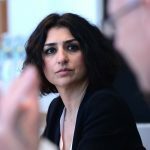 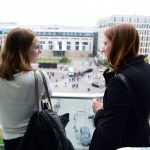 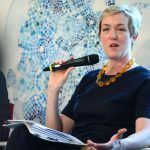 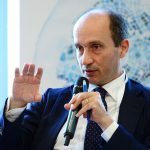 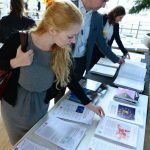 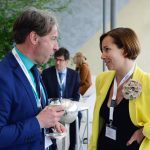 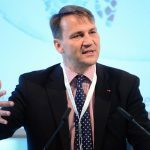 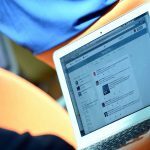 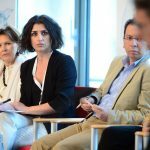 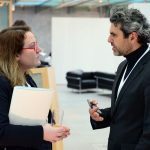 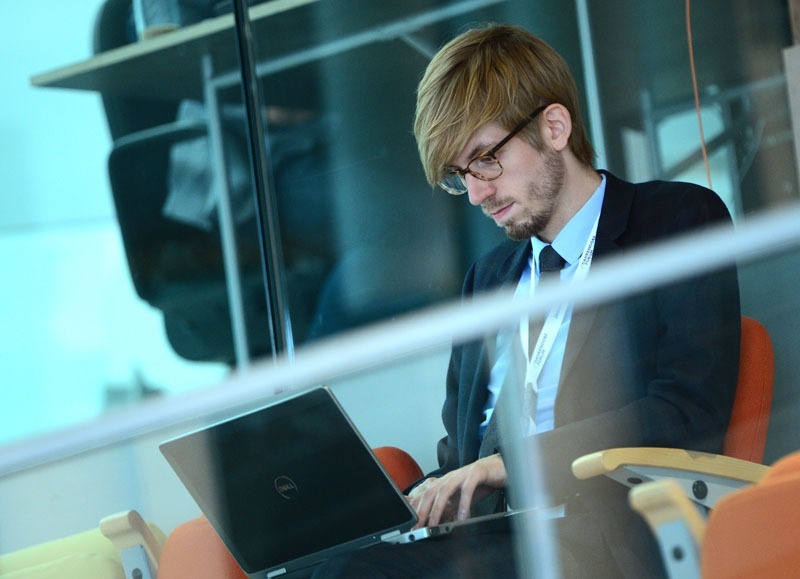 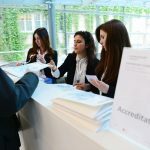 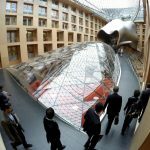 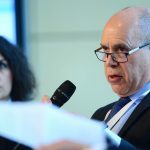 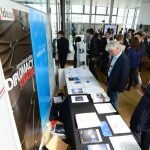 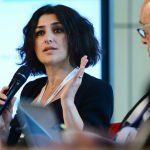 It takes place every two years and is attended by about 300 participants including academics, European policy-makers, foreign policy experts, students and media representatives. 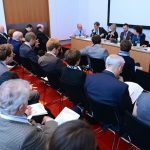 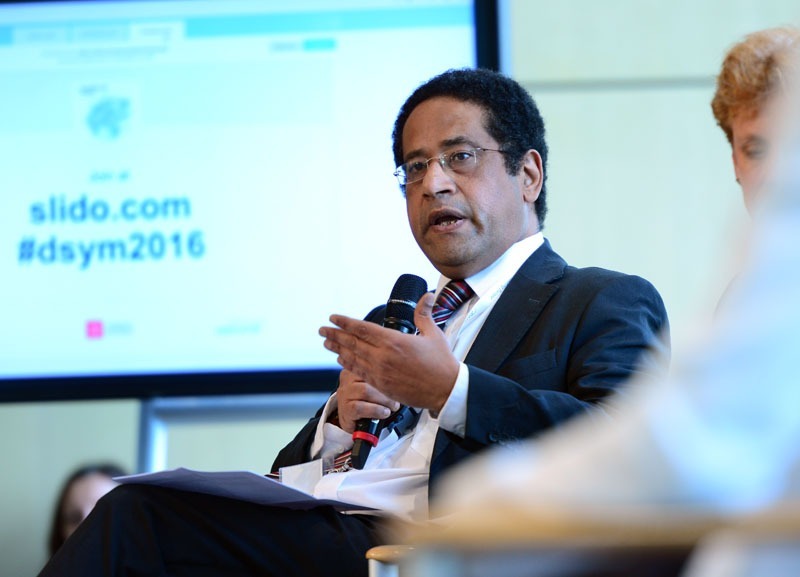 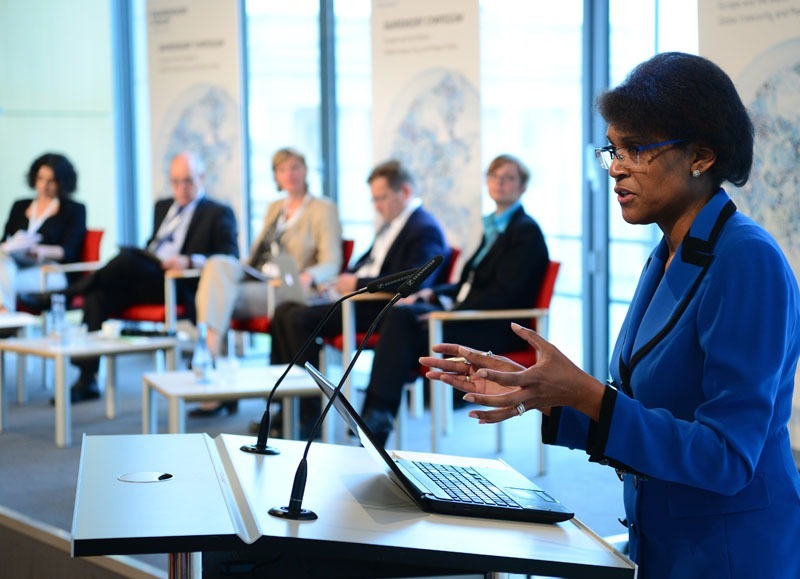 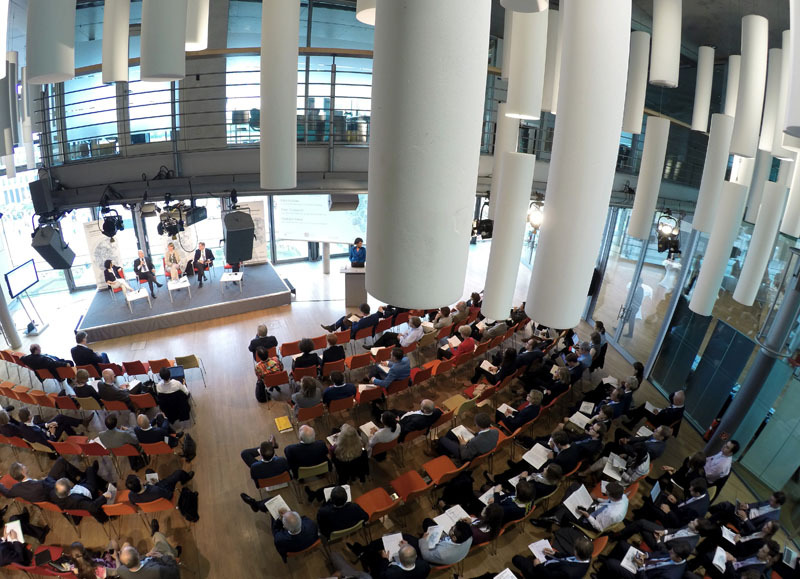 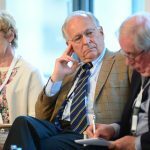 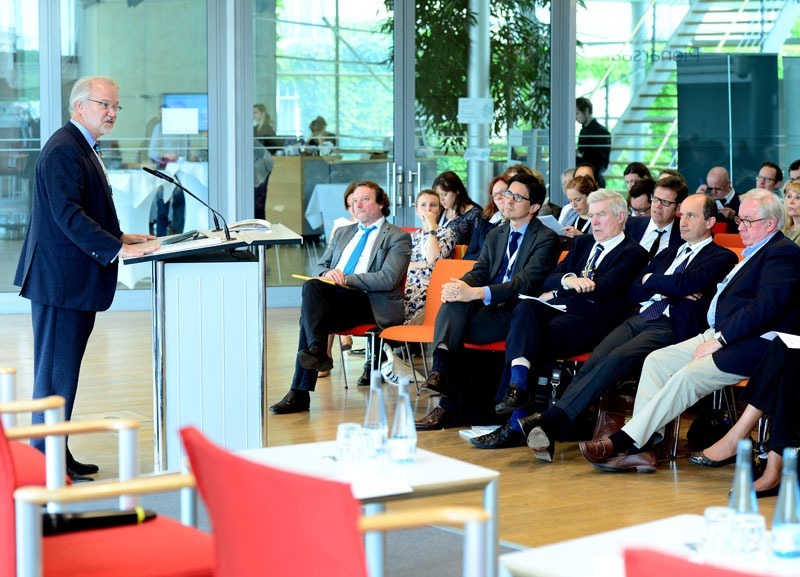 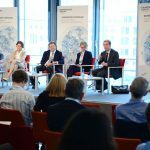 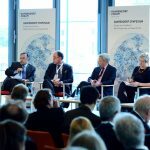 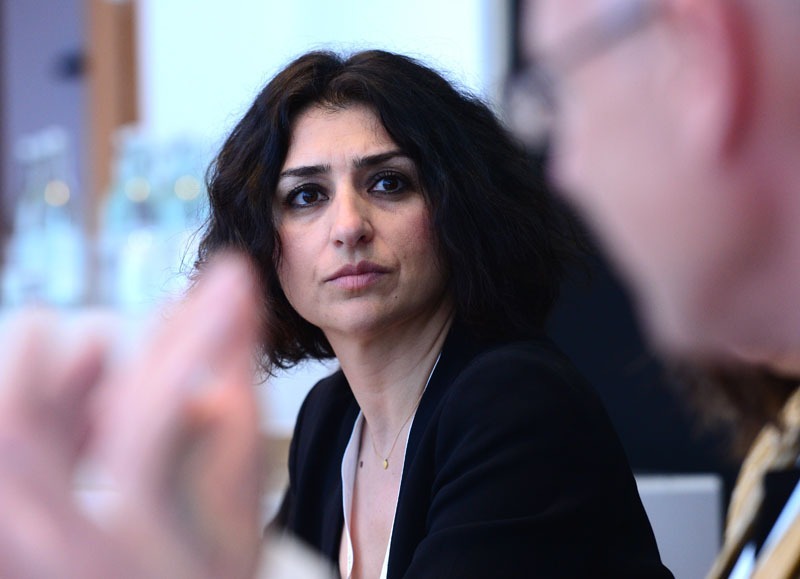 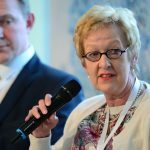 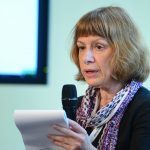 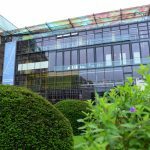 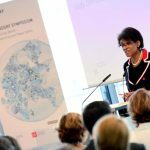 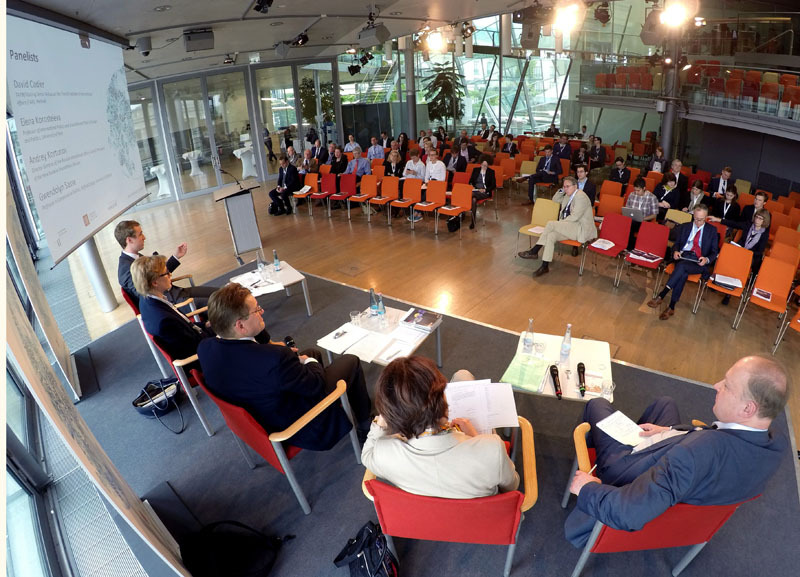 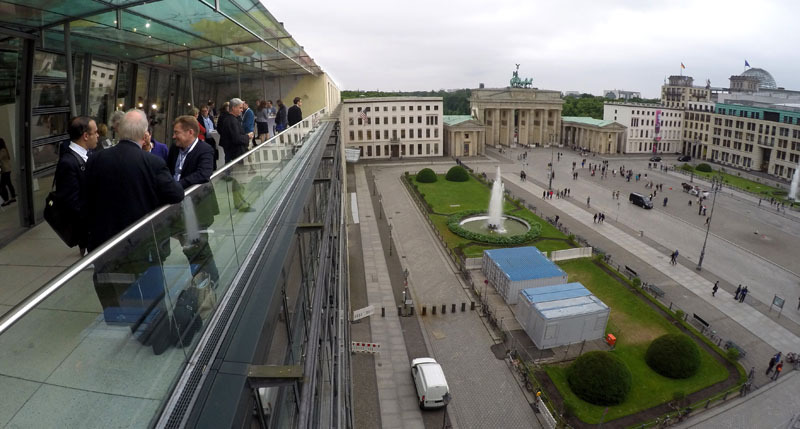 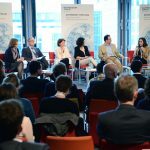 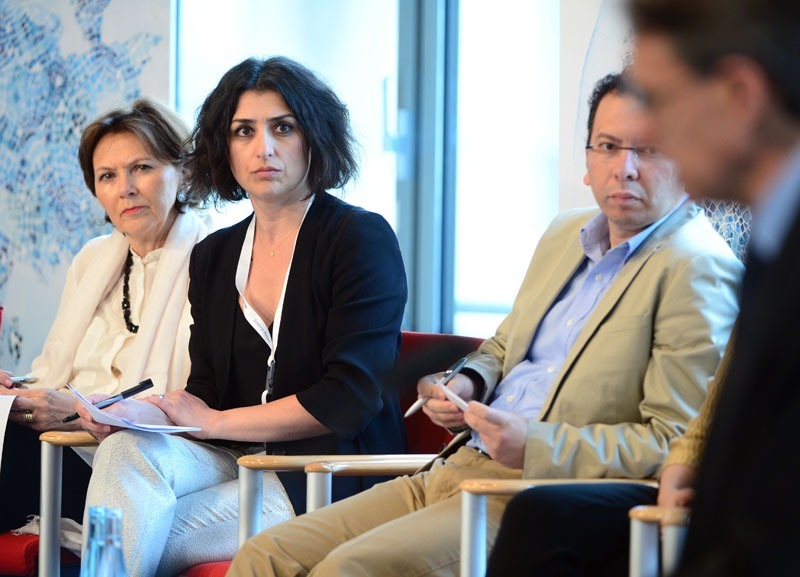 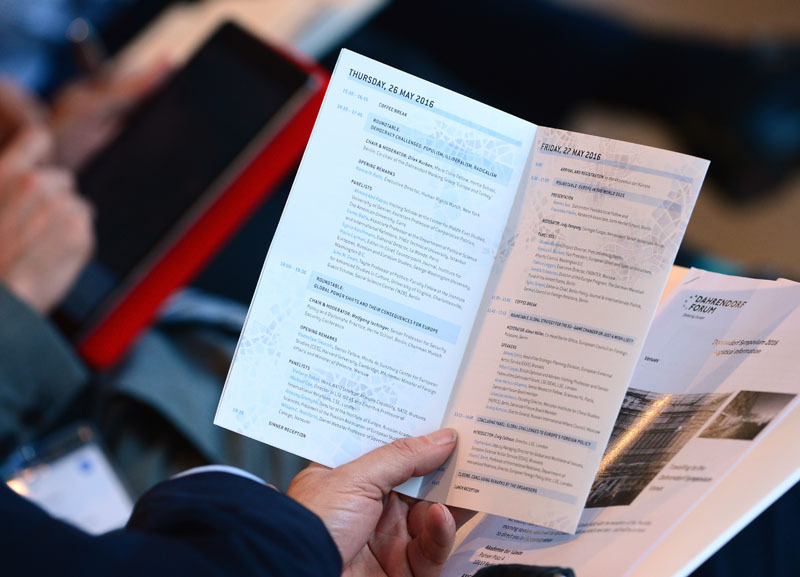 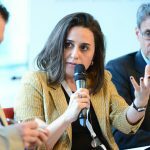 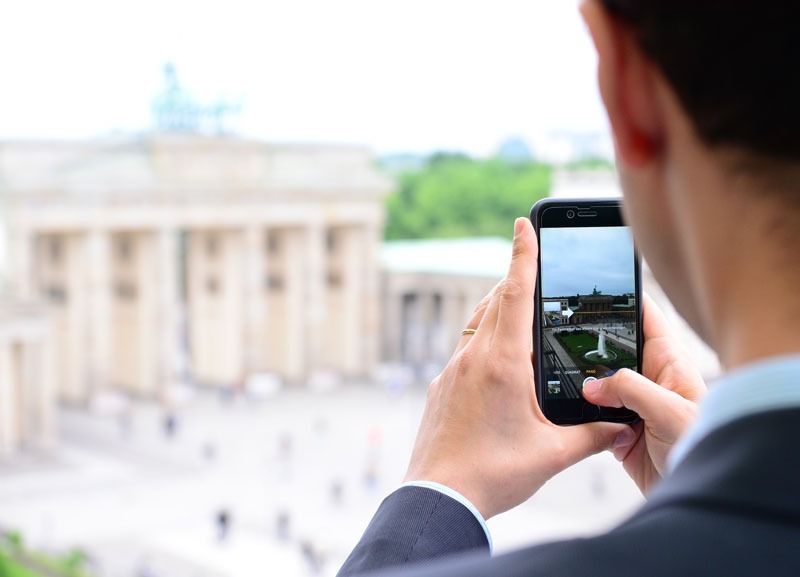 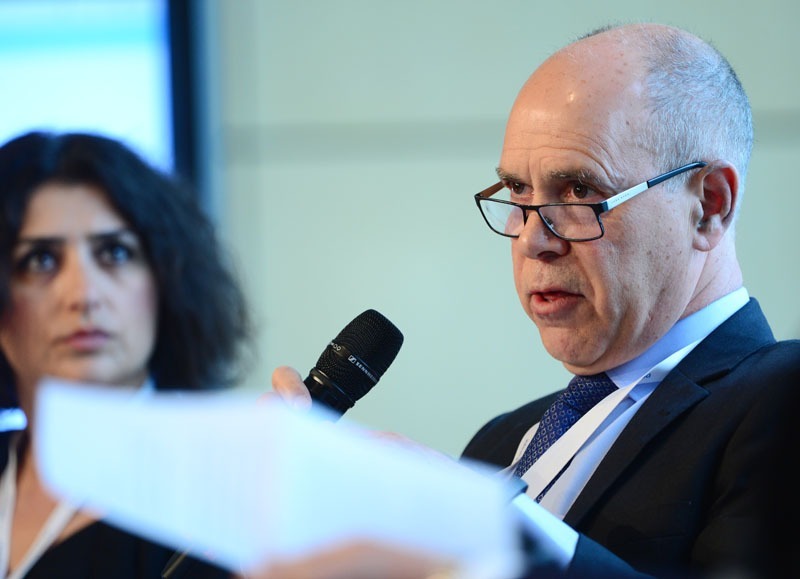 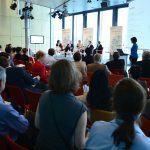 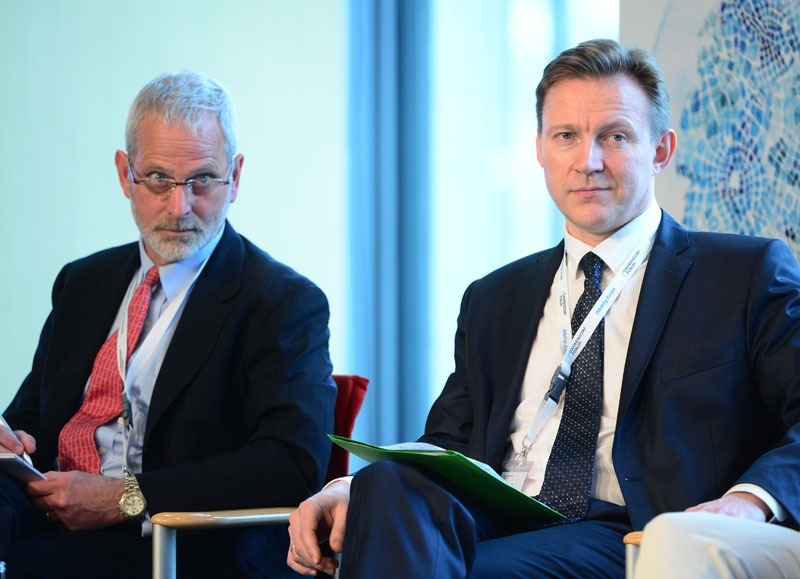 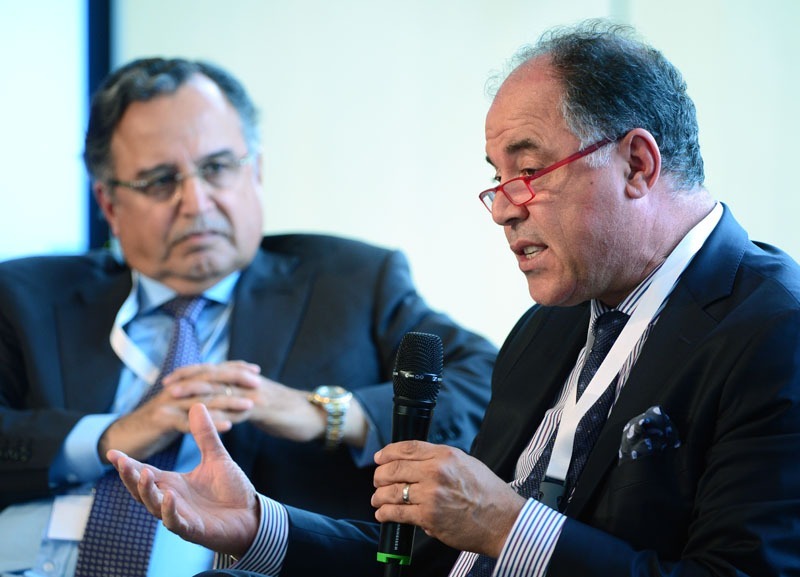 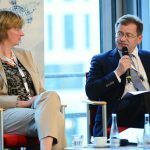 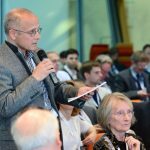 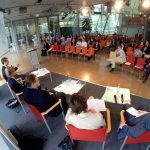 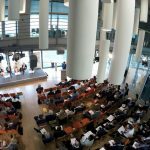 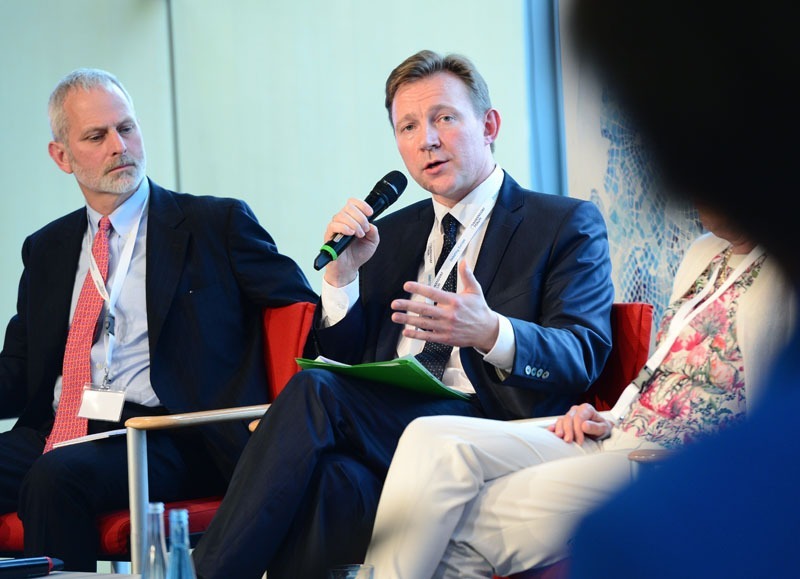 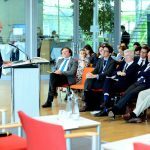 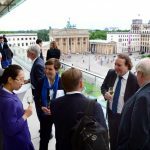 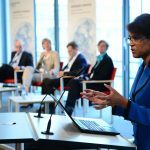 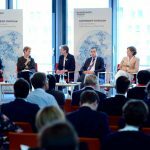 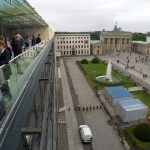 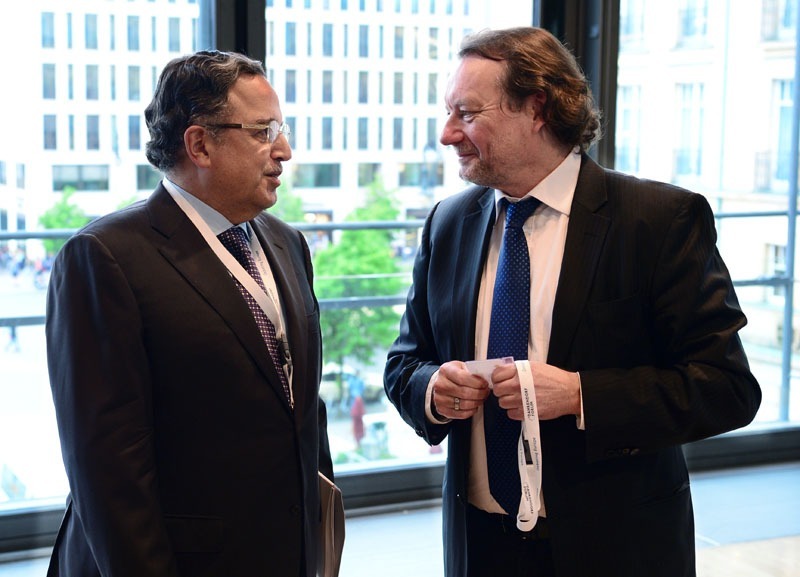 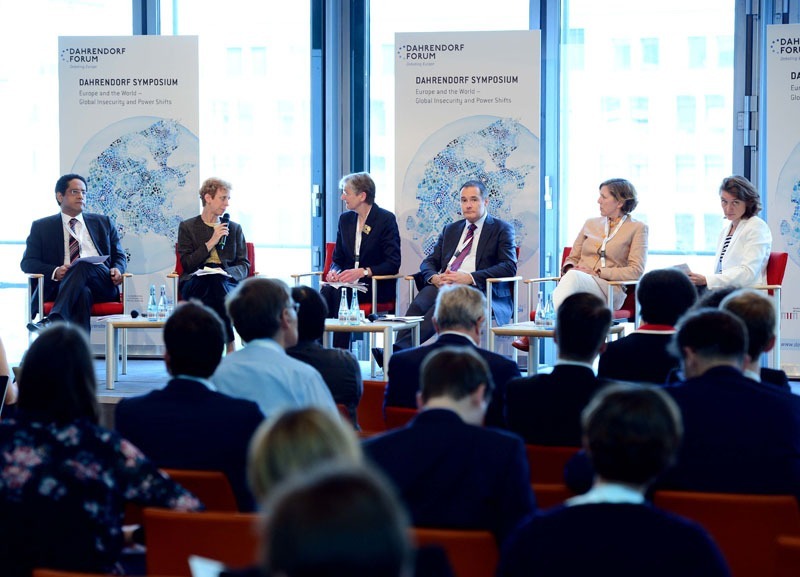 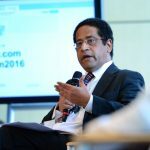 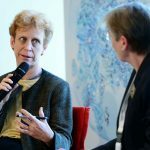 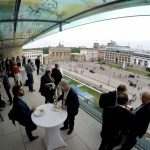 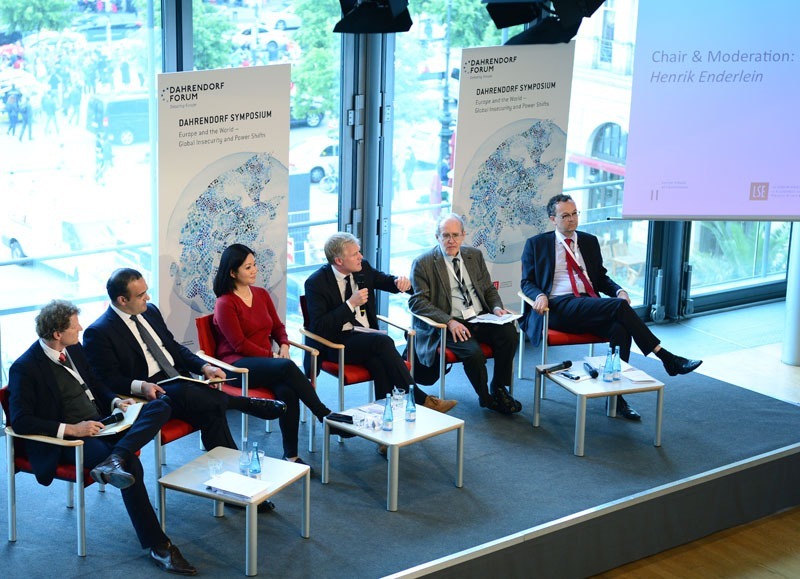 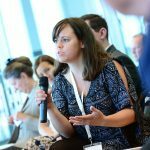 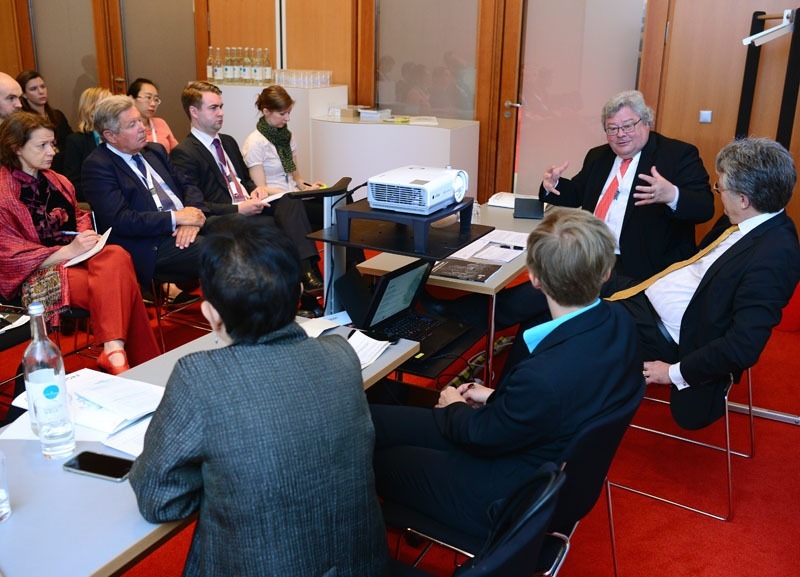 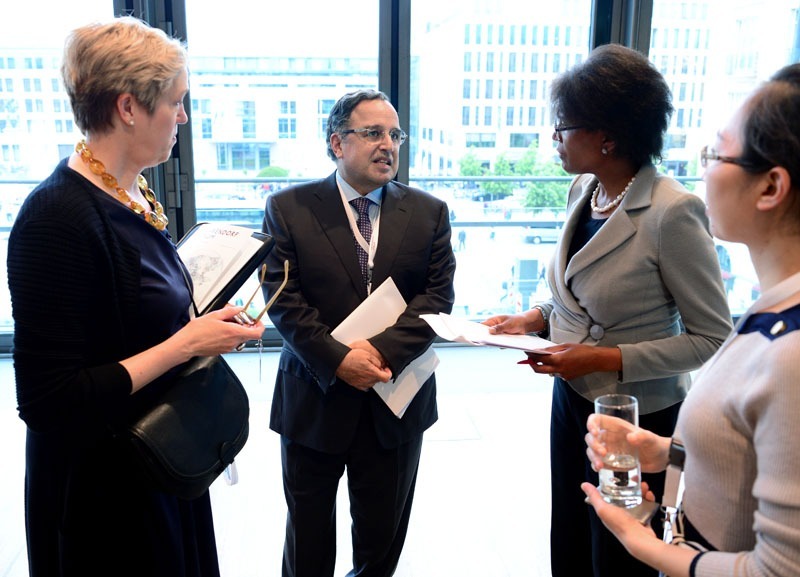 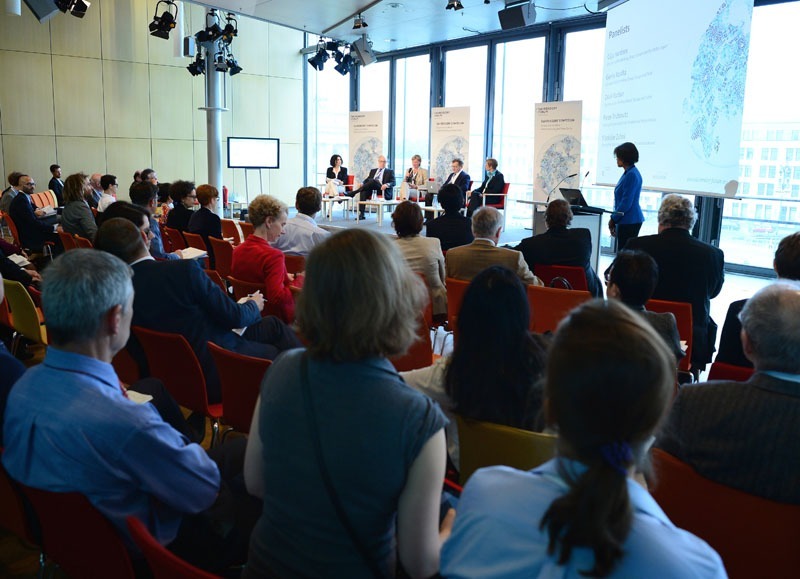 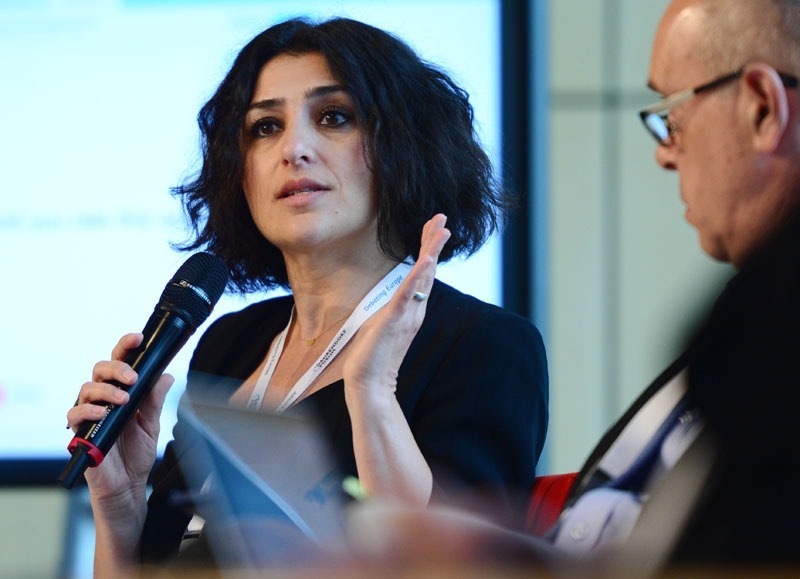 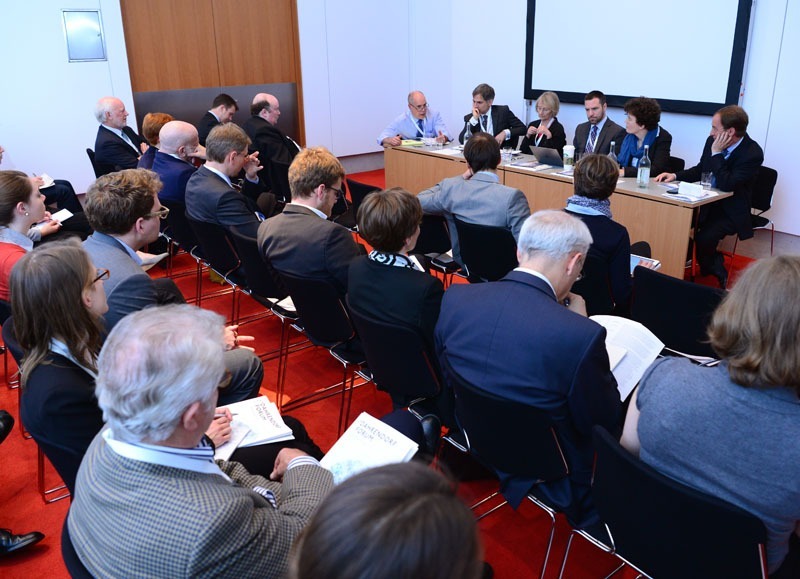 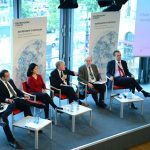 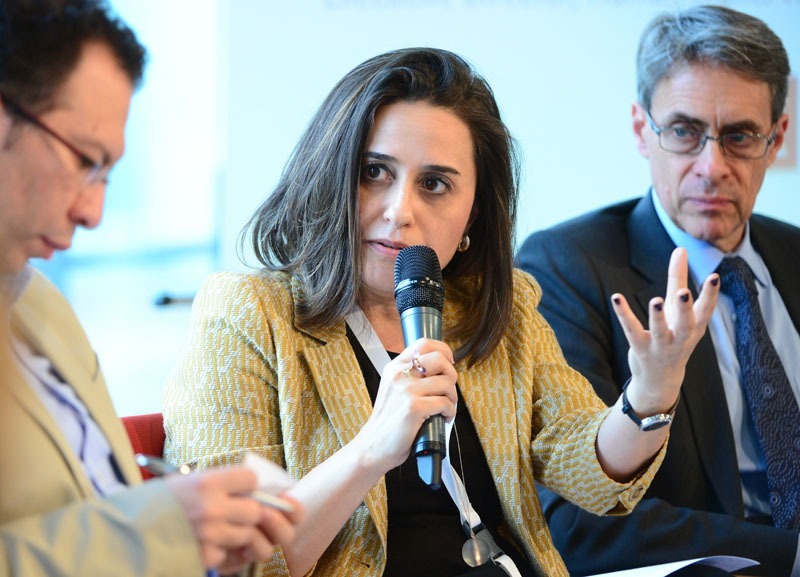 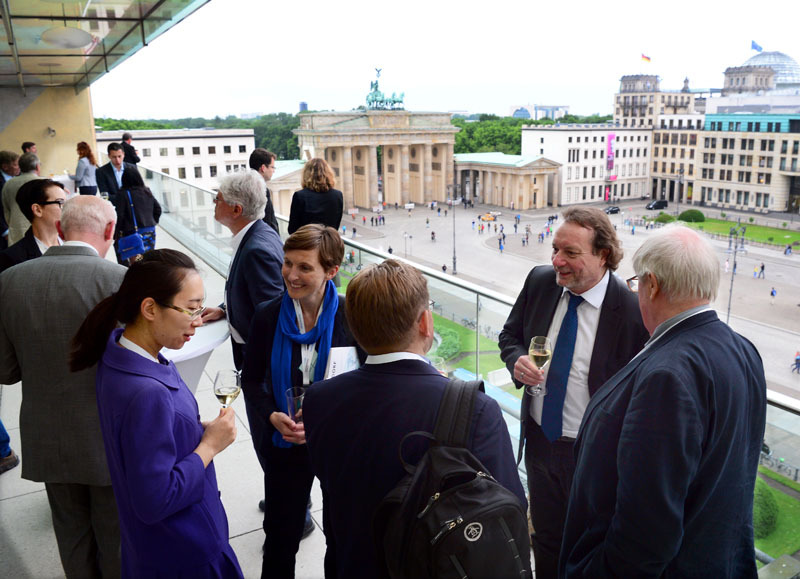 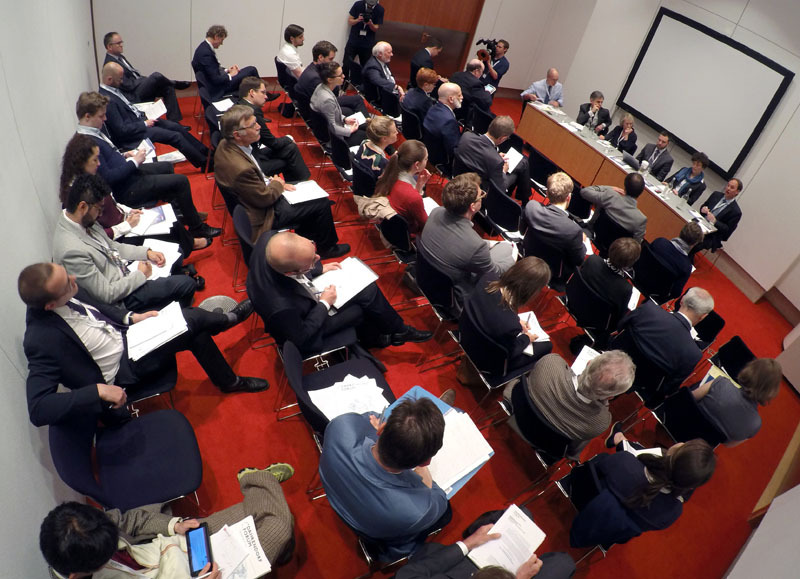 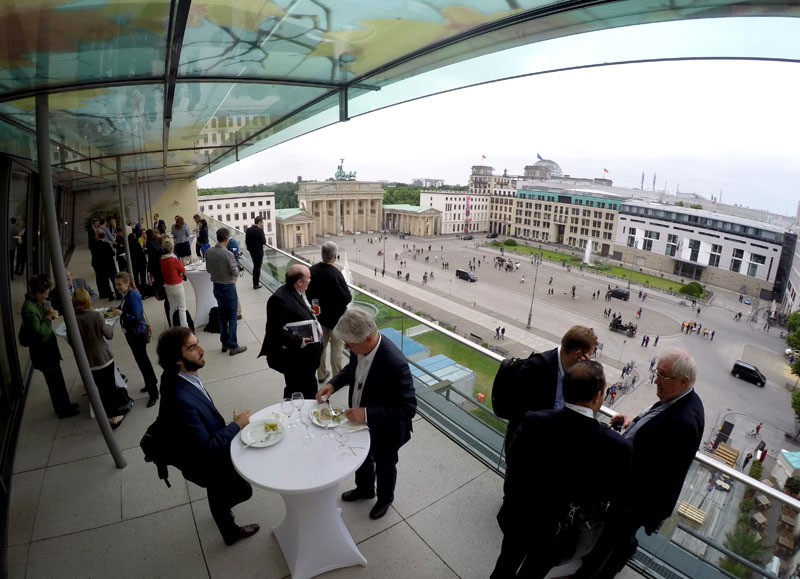 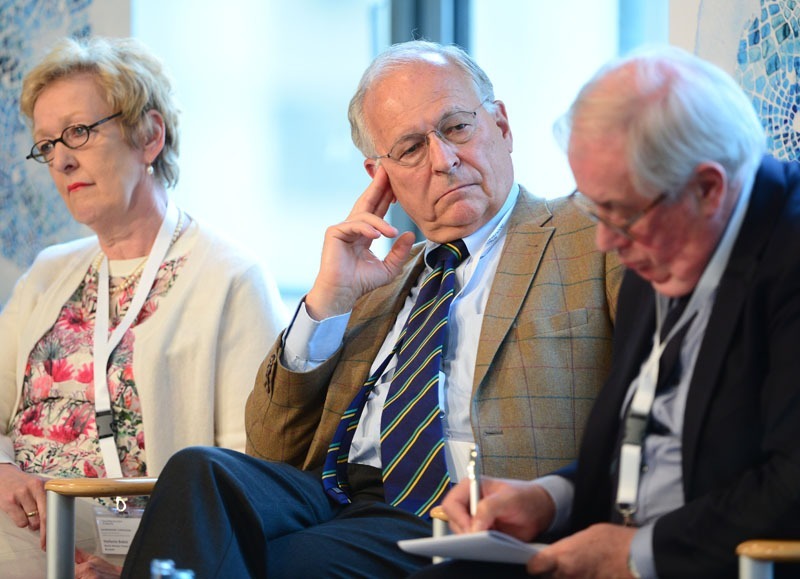 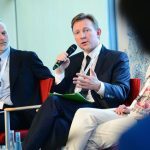 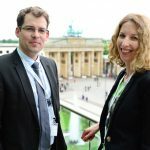 The Dahrendorf Symposium 2016 Europe and the World – Global Insecurity & Power Shifts was held at the Akademie der Künste, Pariser Platz, Berlin from 25–27 May 2016.
Who attended the Dahrendorf Symposium 2016, which were the topics, and who were the speakers and panelists? 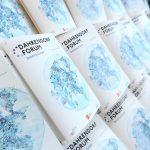 Download the programme here. 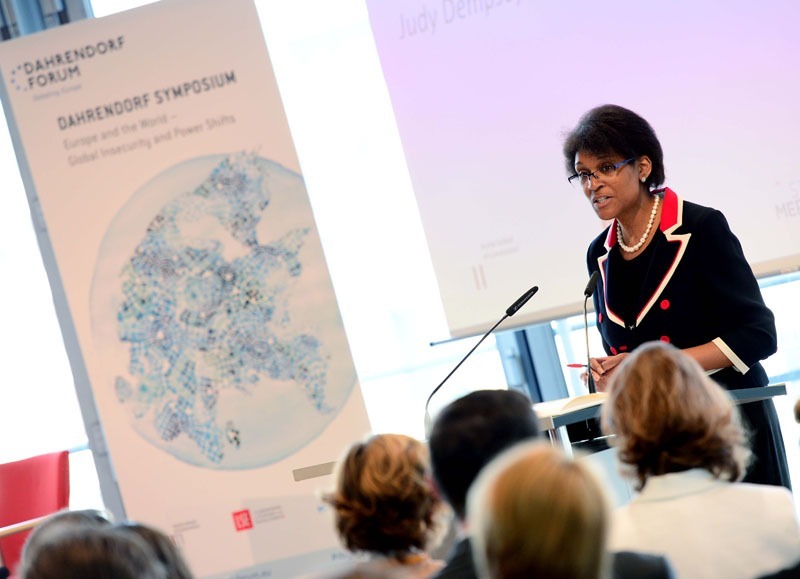 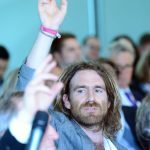 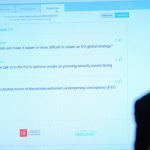 Find all publications and the panel teasers from the Symposium here. 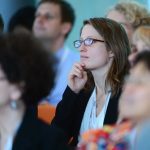 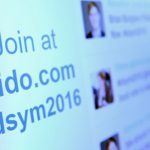 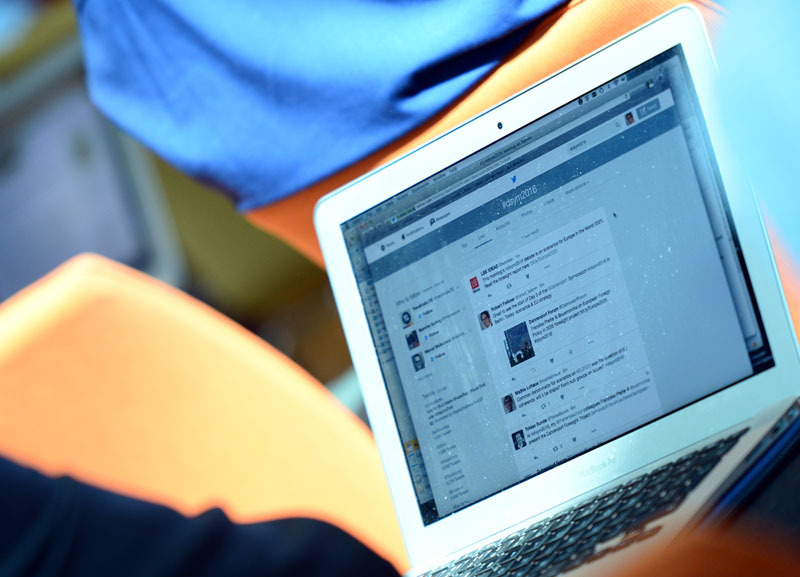 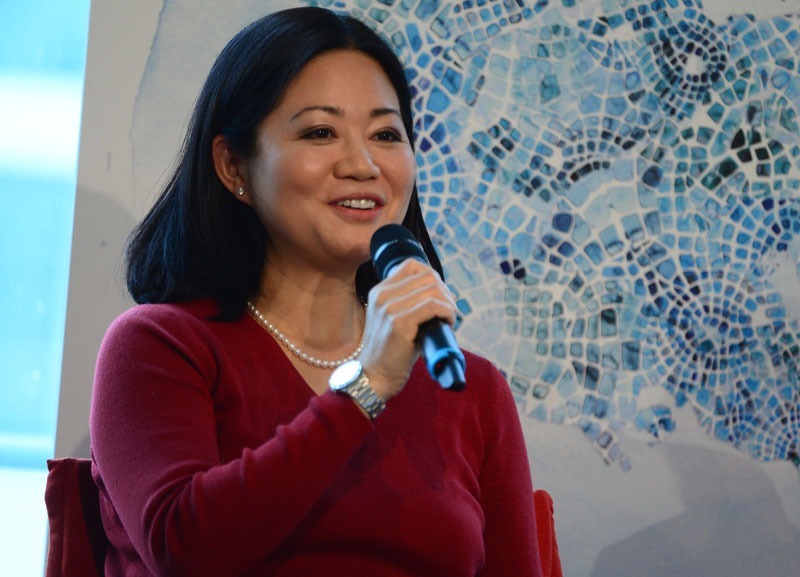 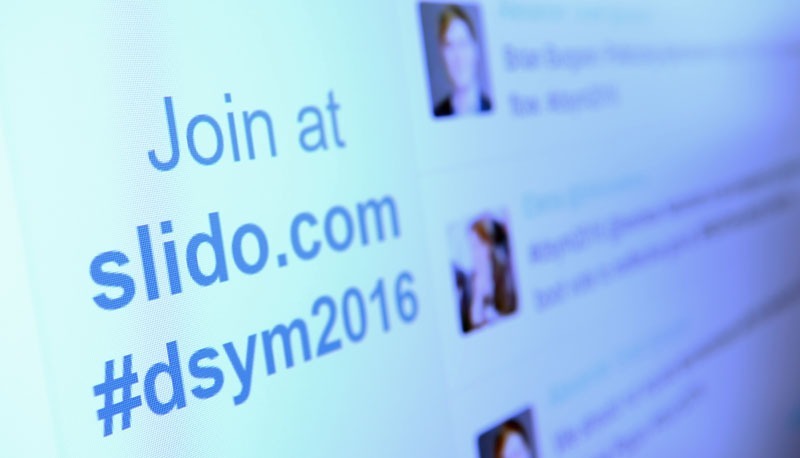 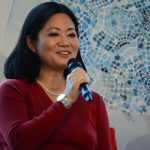 For Symposium highlights on Twitter, click here. 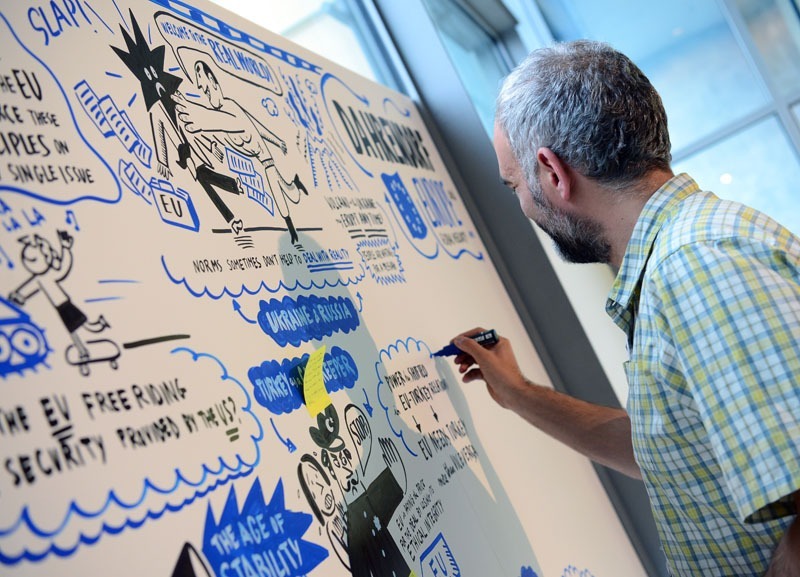 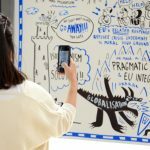 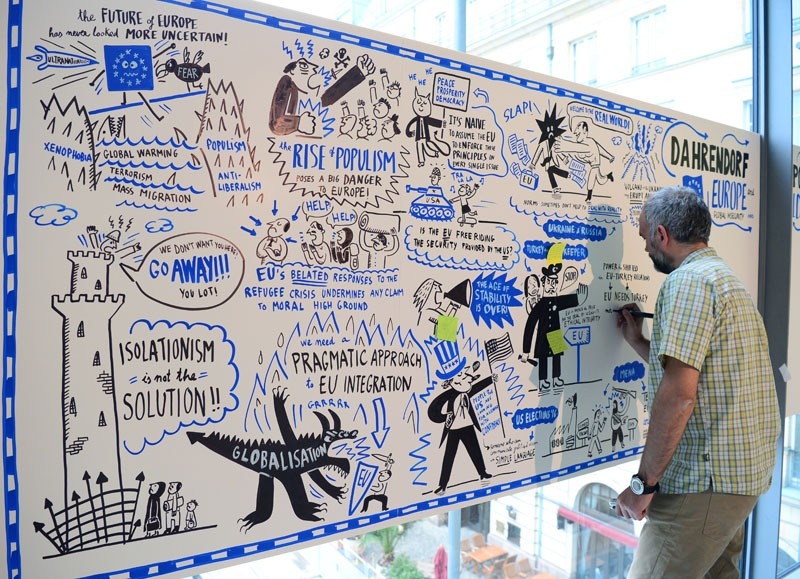 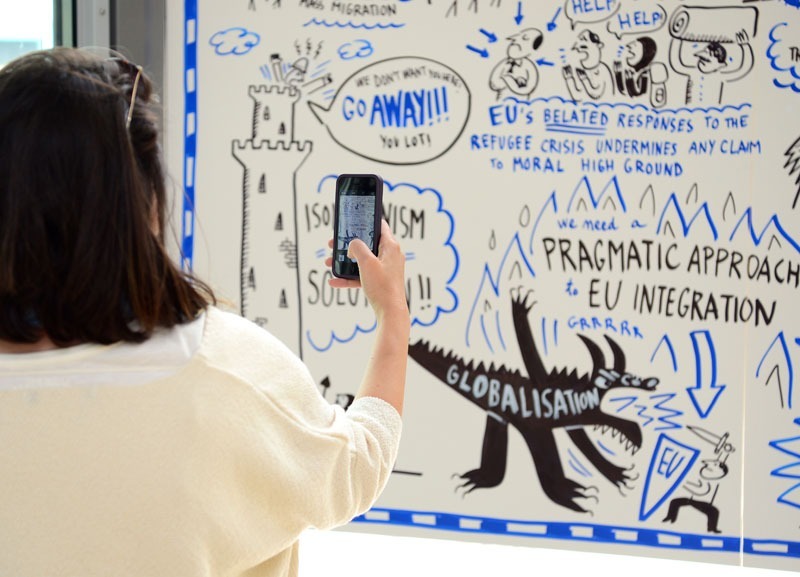 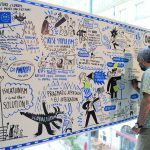 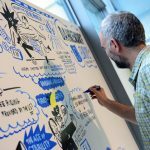 Illustrator Jorge Martin was on site in Berlin to provide a graphic recording of the symposium debate on a 7 foot wall canvas. 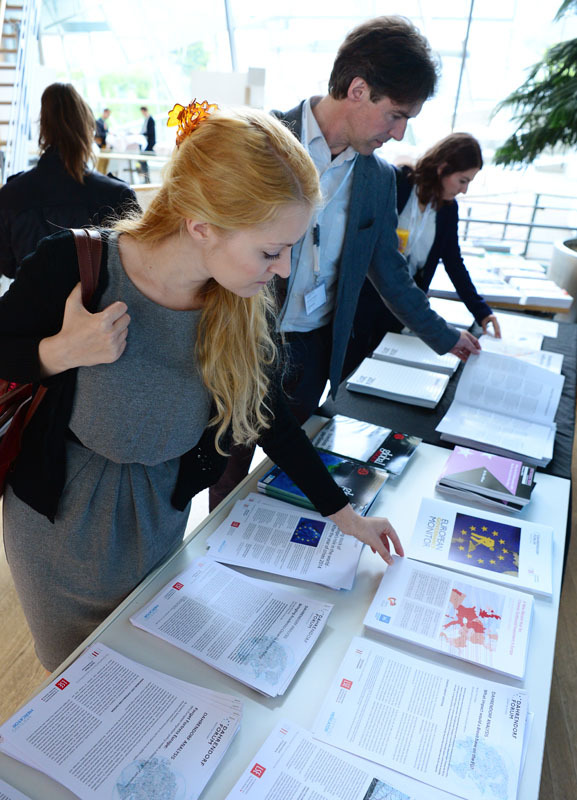 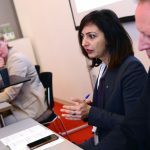 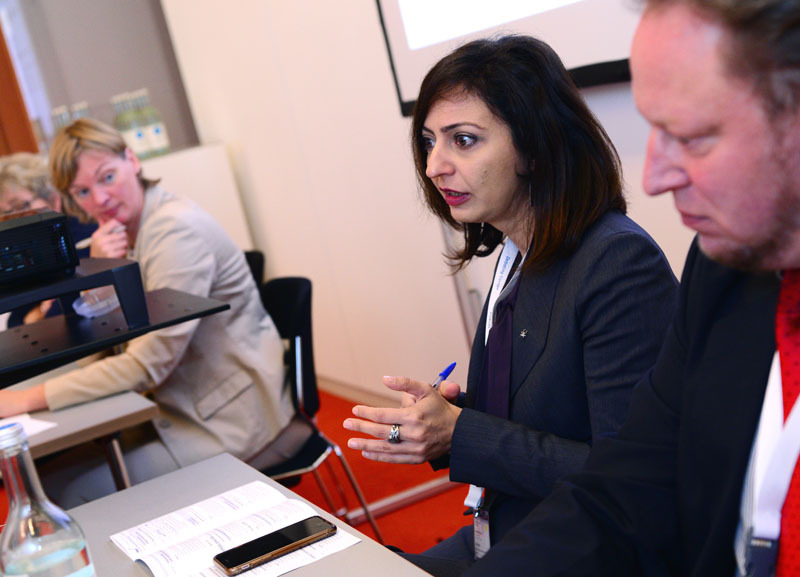 The project cycle 2015-2016 ‘Europe and the World’ is shaped by five interdisciplinary working groups with specific focus regions (Russia/Ukraine, MENA, China, North America and Turkey). 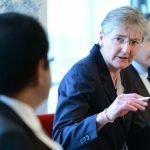 Members include academics from other institutions of academic excellence as well as leading practitioners from relevant sectors. 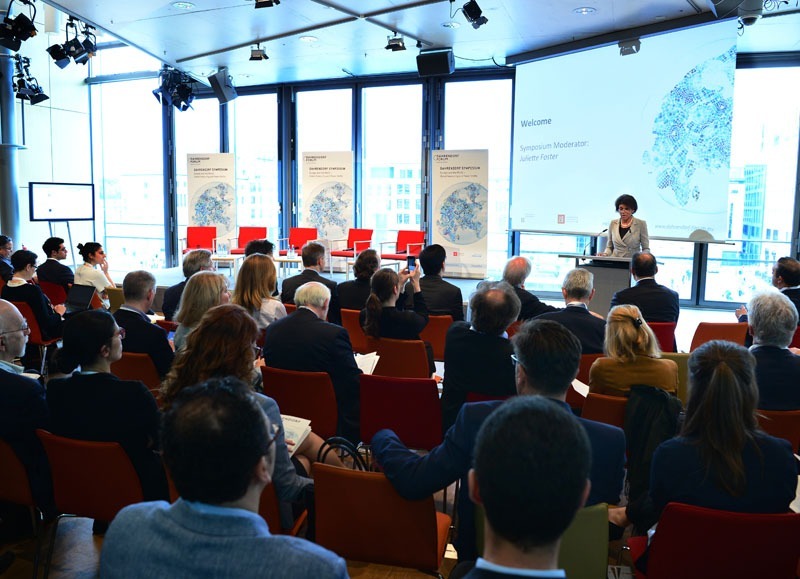 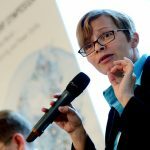 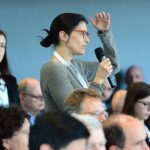 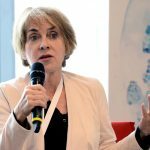 All in all, seven research teams cooperate to answer one central question: What is the future of Europe’s relations with its border regions and the core regions of the world economy? 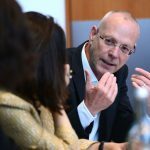 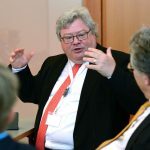 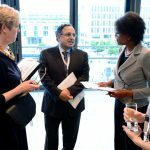 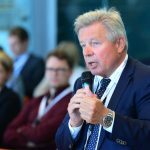 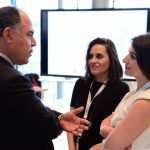 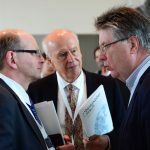 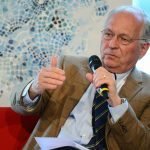 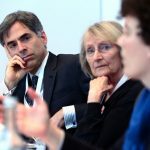 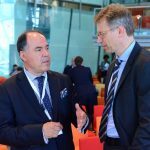 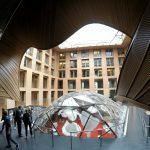 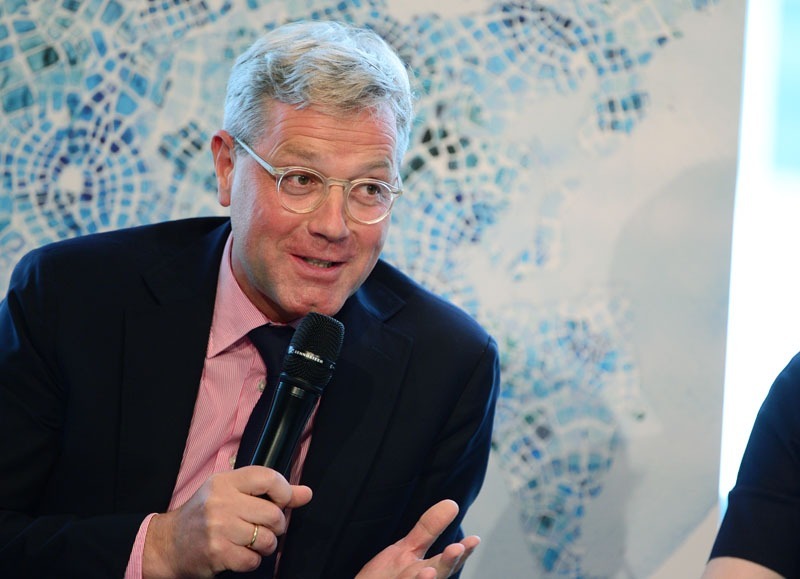 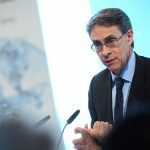 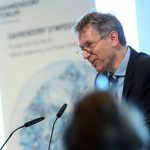 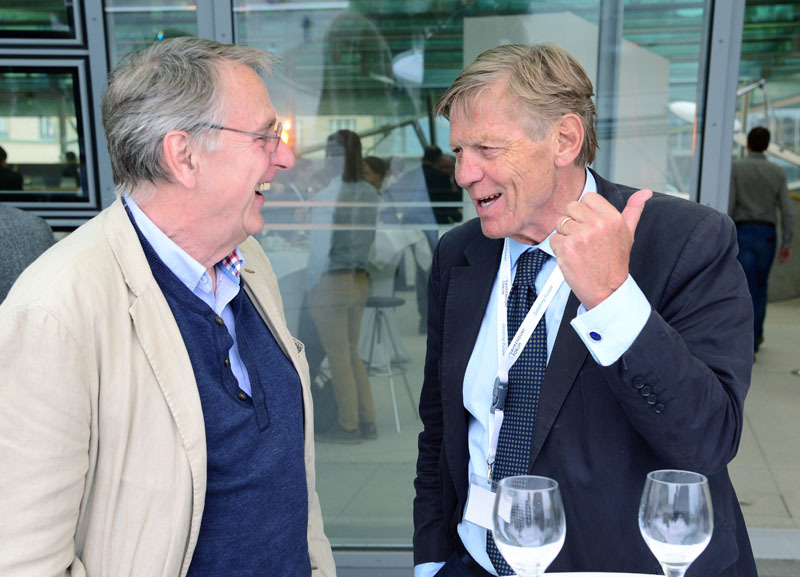 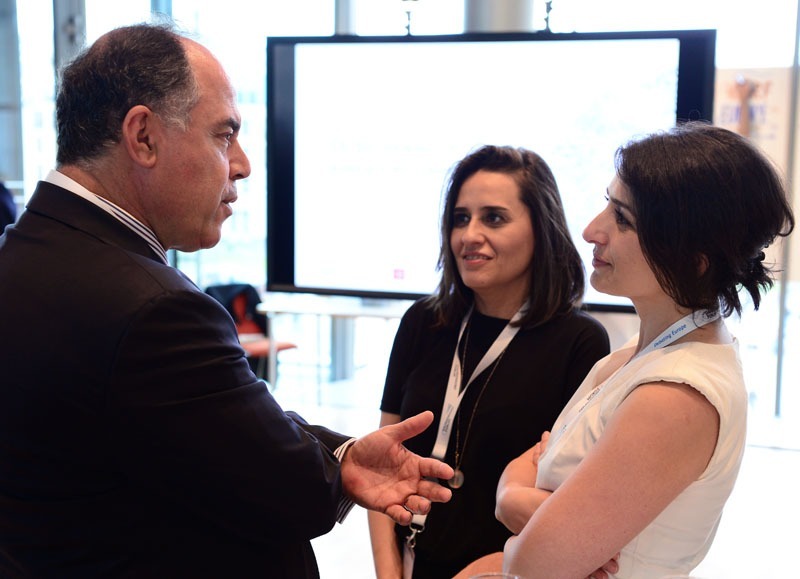 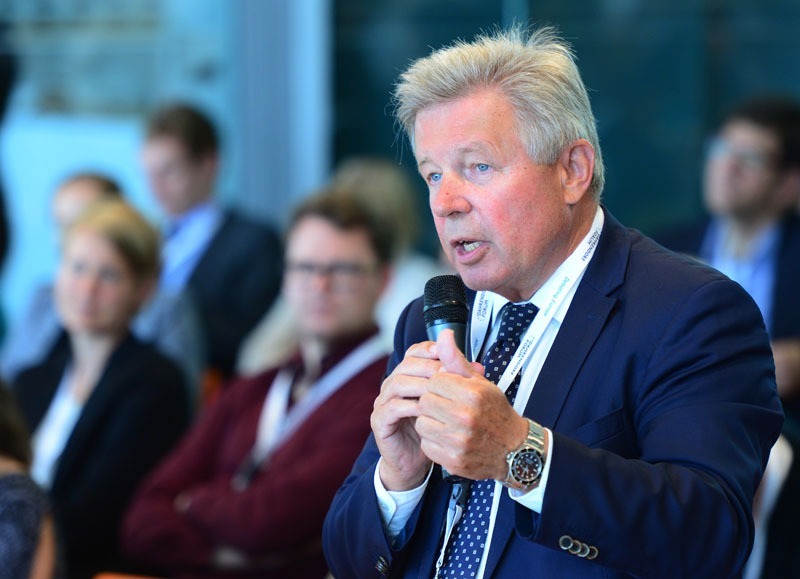 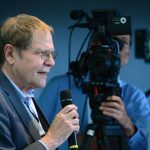 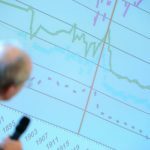 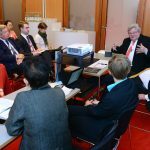 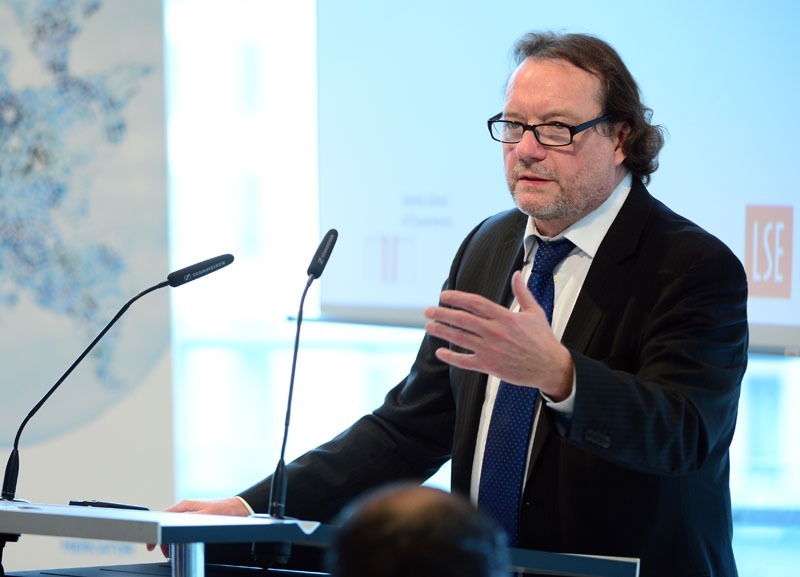 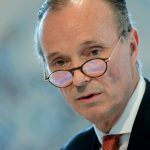 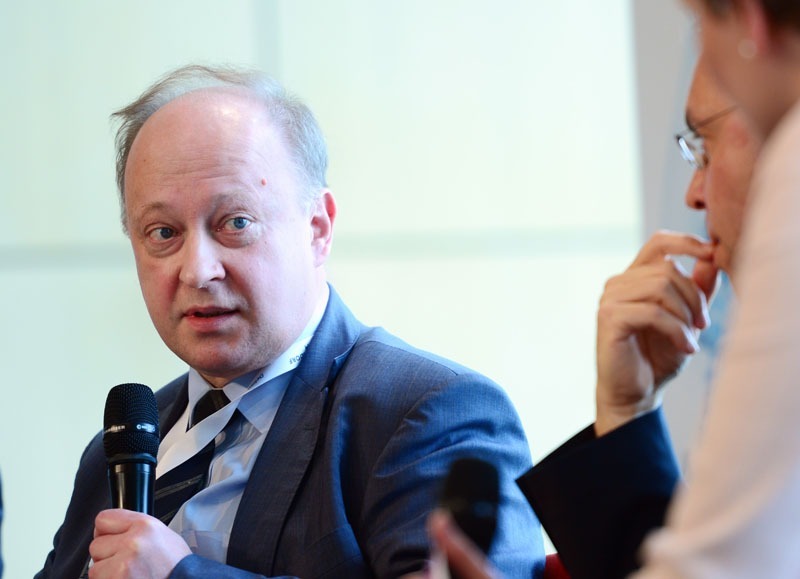 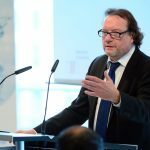 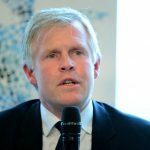 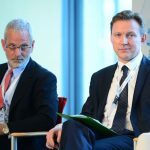 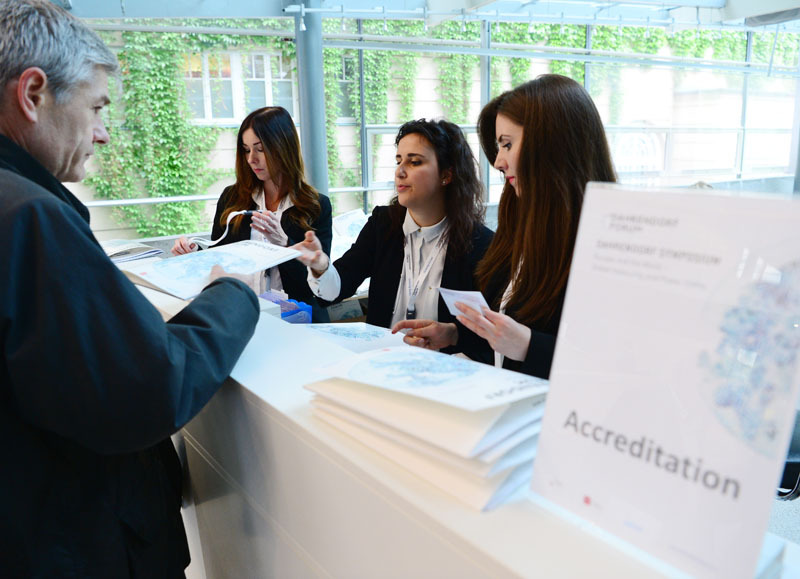 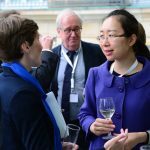 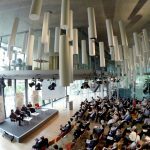 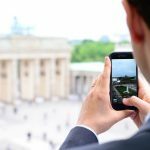 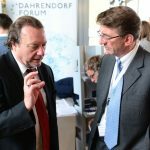 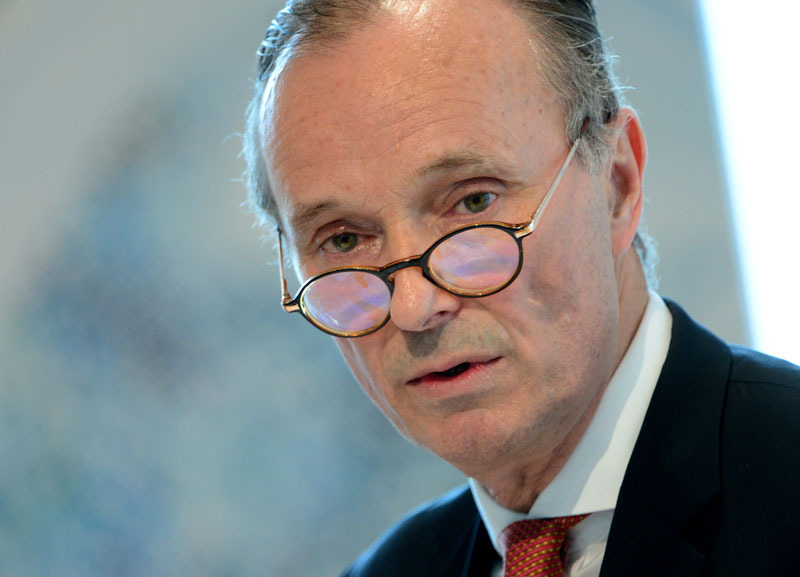 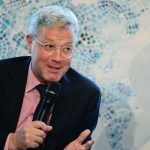 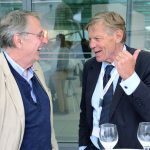 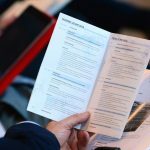 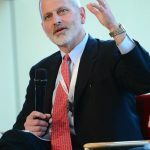 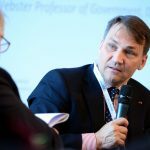 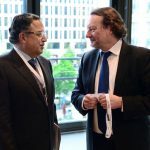 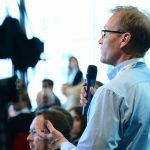 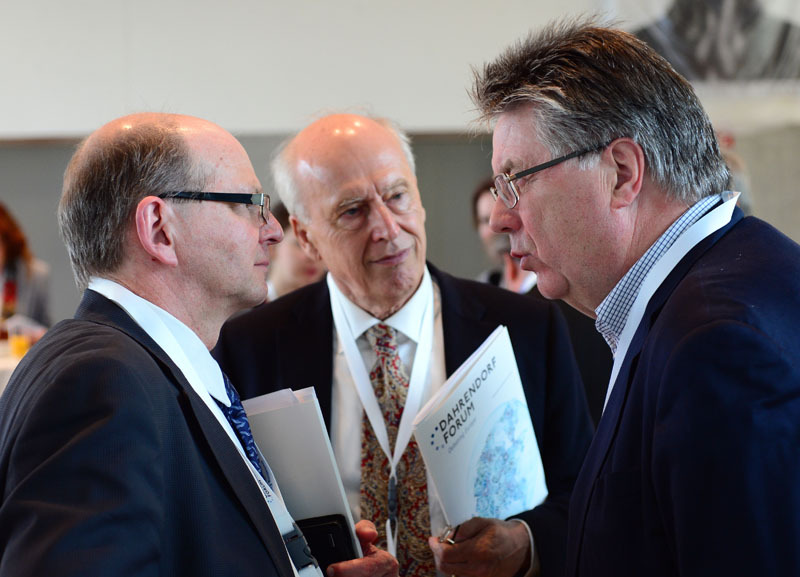 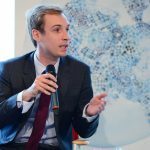 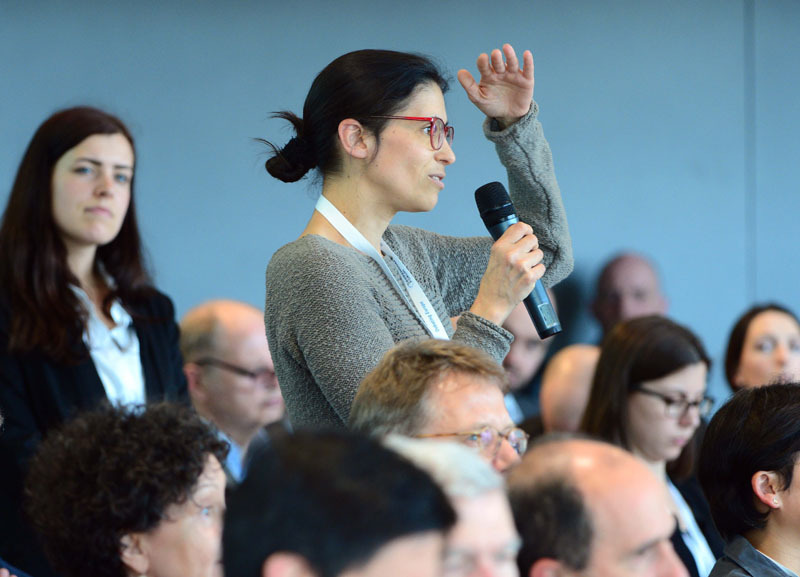 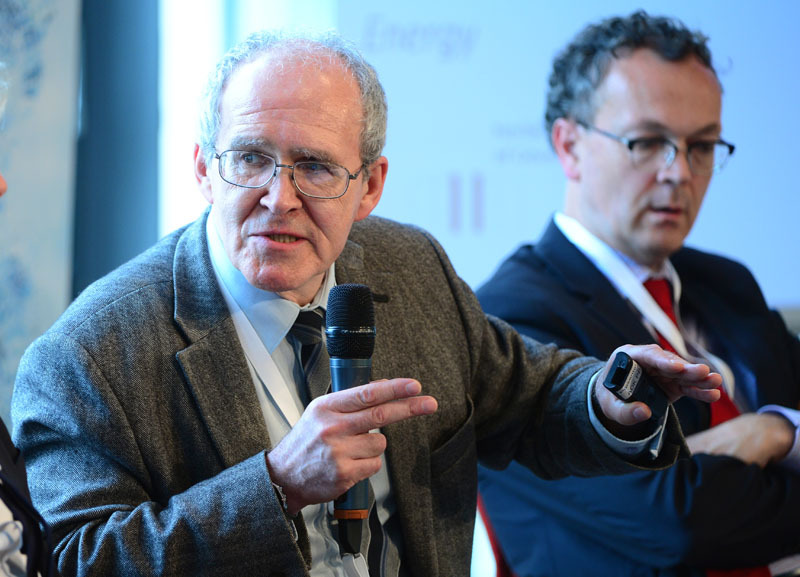 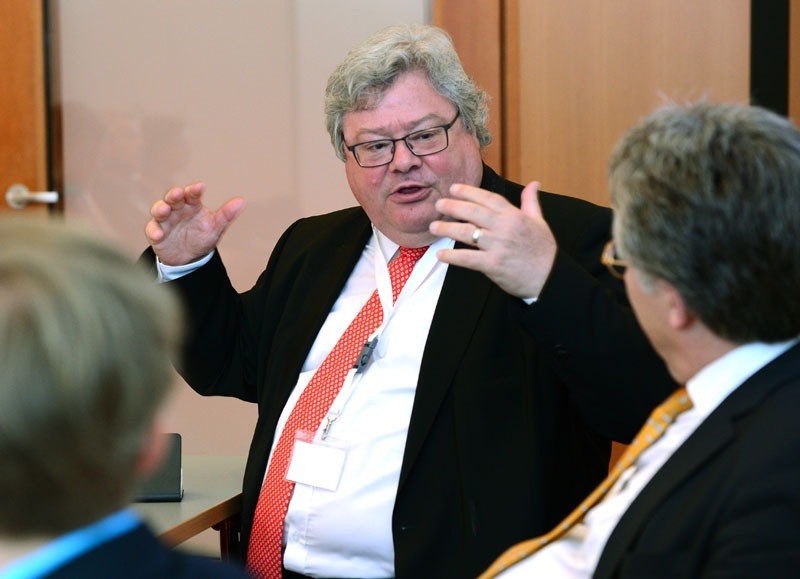 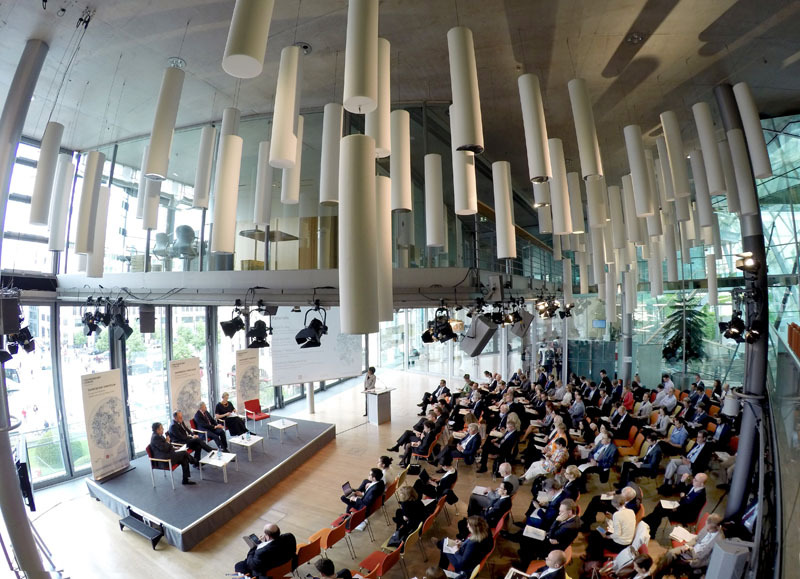 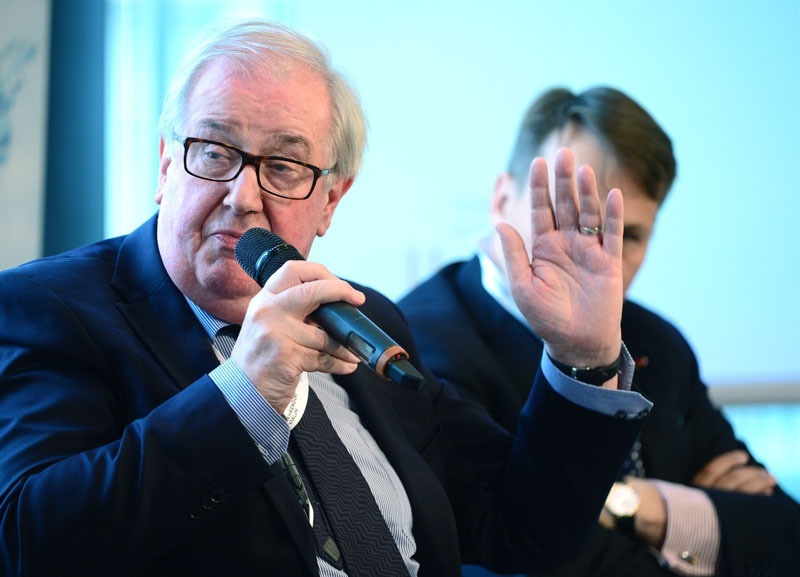 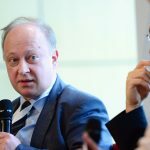 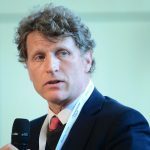 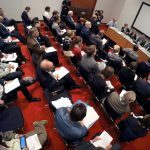 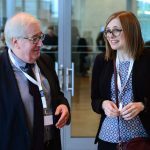 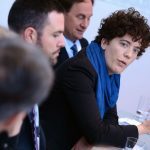 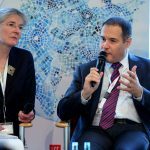 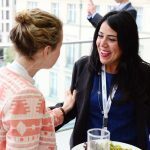 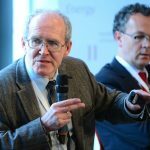 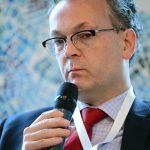 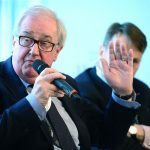 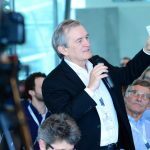 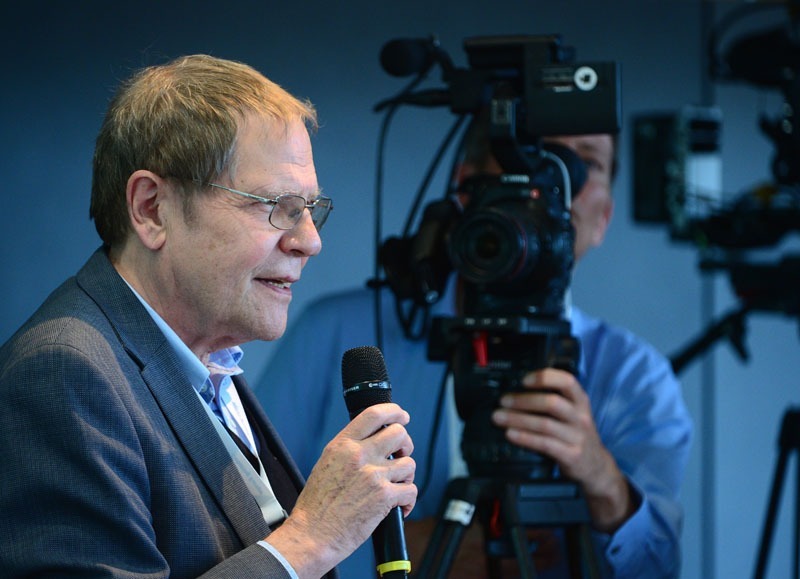 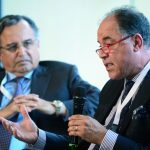 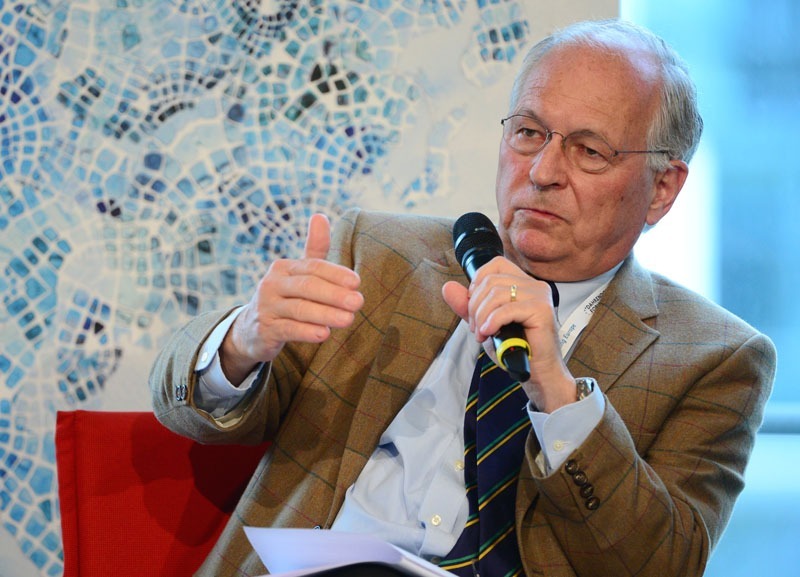 The Symposium is hosted by the Dahrendorf Forum, a joint initiative between The Hertie School of Governance in Berlin, the London School of Economics and Political Science (LSE), and Stiftung Mercator, honouring the legacy of Lord Ralf Dahrendorf.